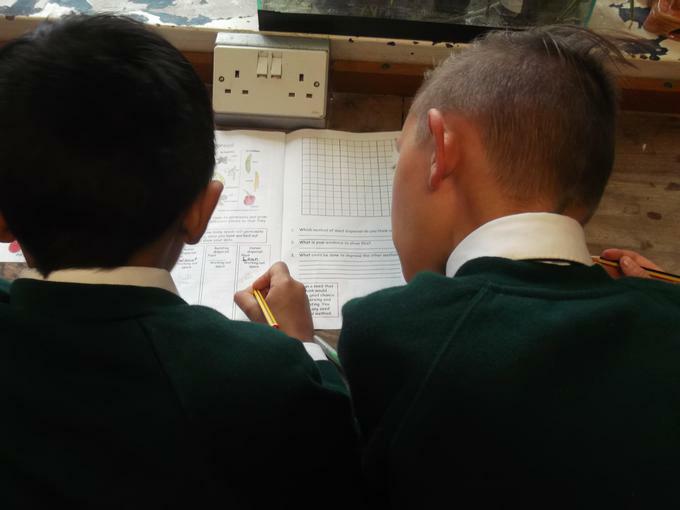 I trust you have had an enjoyable yet restful Easter break and am happy to see the children ready for a very busy and hardworking term! 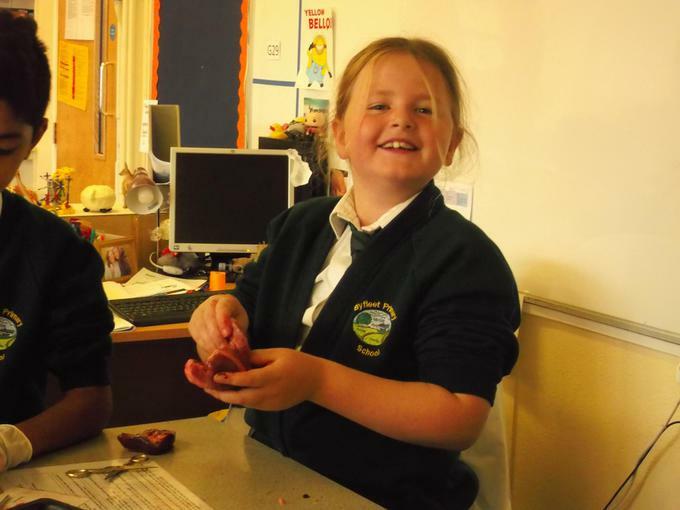 We have another exciting topic ahead of us this term: ‘Ancient Greece’. 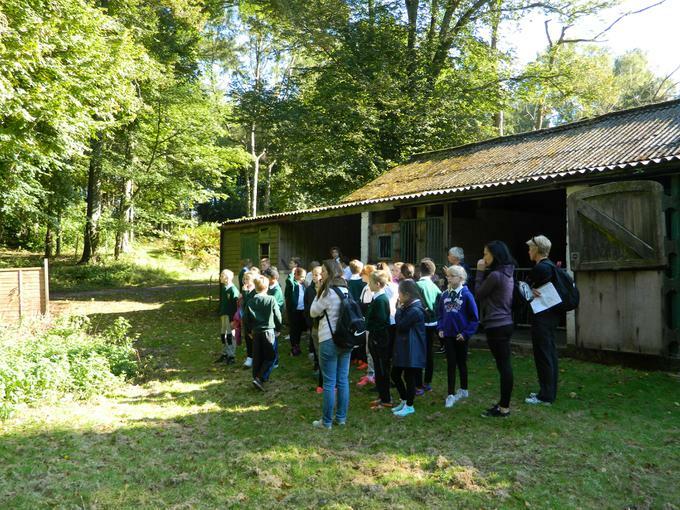 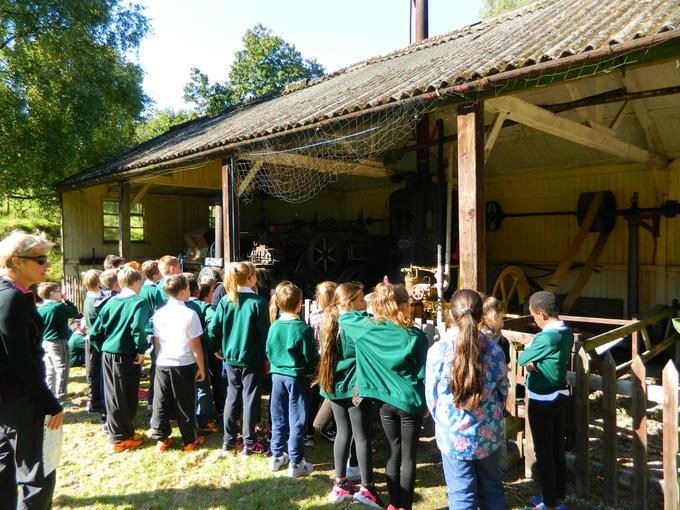 I’m sure the children will enjoy learning all about the history of this period including all the important advances during this time. 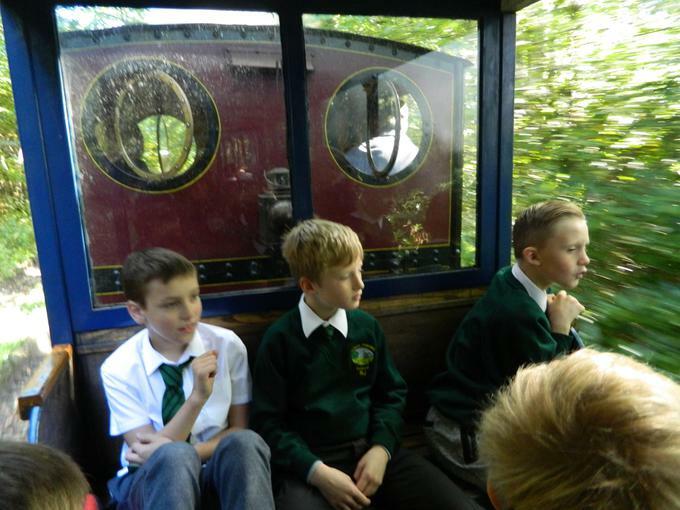 This is in line with the New History National Curriculum. 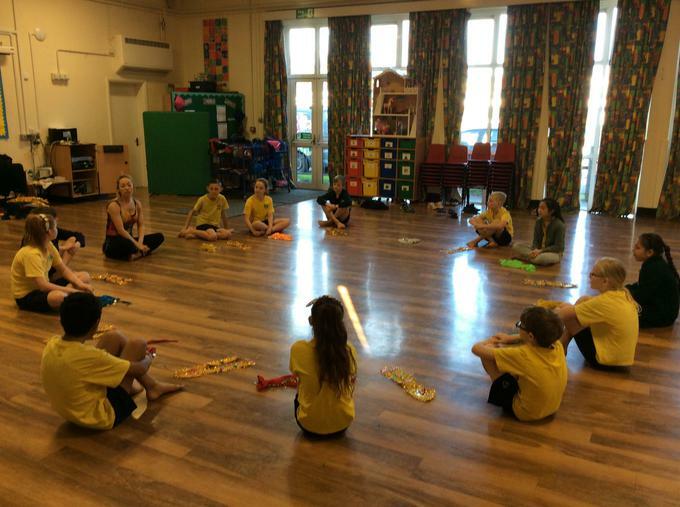 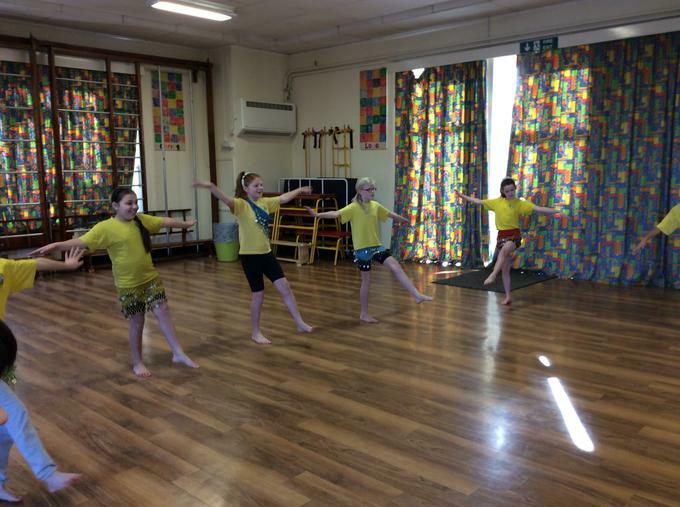 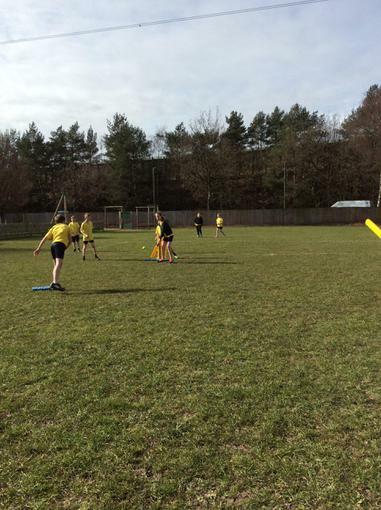 PE lessons will continue to take place on a Wednesday and Thursday until the second half of this term, in which the children will take part in swimming. 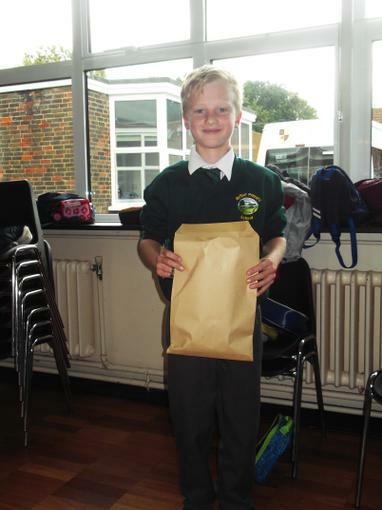 Please ensure kits are brought into school on Monday’s and taken home on Friday’s to be washed. 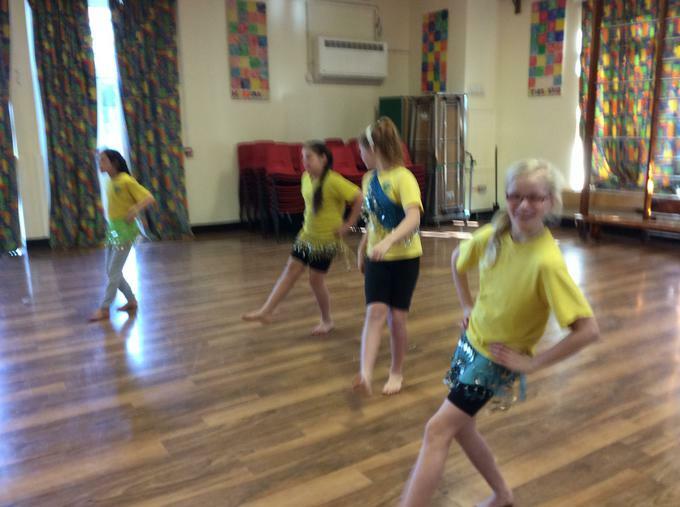 As it is now warmer and we are in the Summer Term, please encourage your child to have shorts rather than track suits trousers as part of their kit. 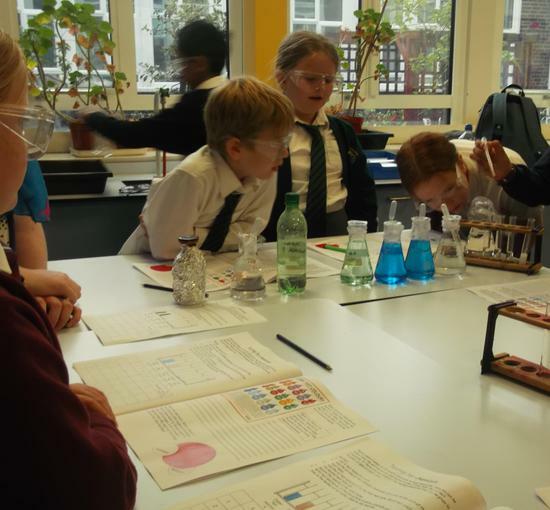 It is also important to ensure that children have a named water bottle with them for classroom use. 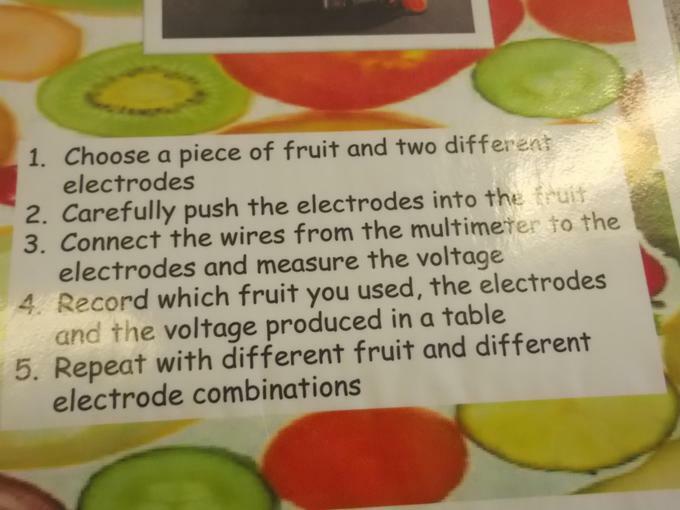 Please continue to make sure your child reads at home on a daily basis. 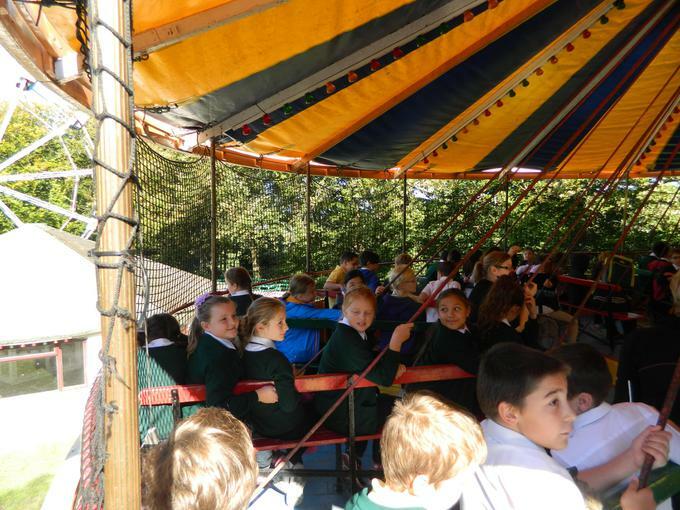 Your child can still read independently and does not need to read aloud to an adult every time. 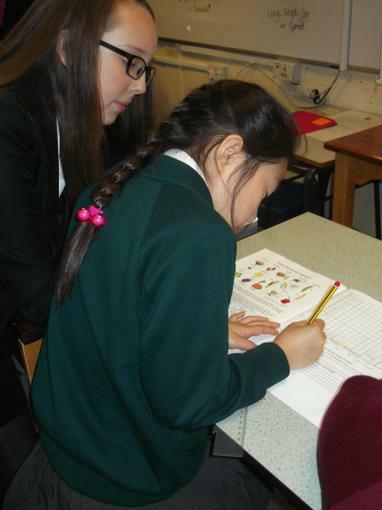 However, we still encourage you to monitor your child’s reading regularly and sign your child’s ‘Reading Record’. 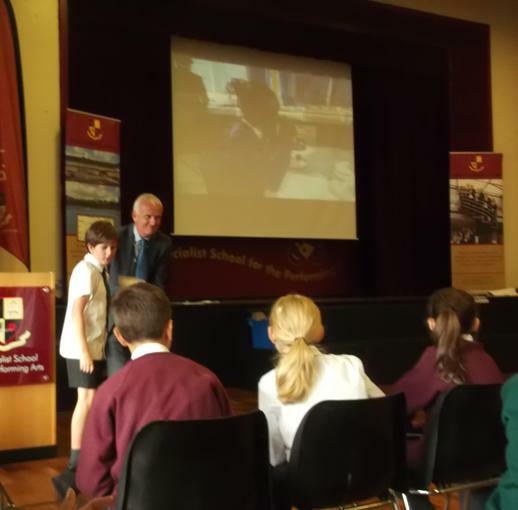 Do not forget that we are looking for two children, per term, to receive the ‘Reading Reward Book Prize’ for showing an enthusiastic approach to reading. 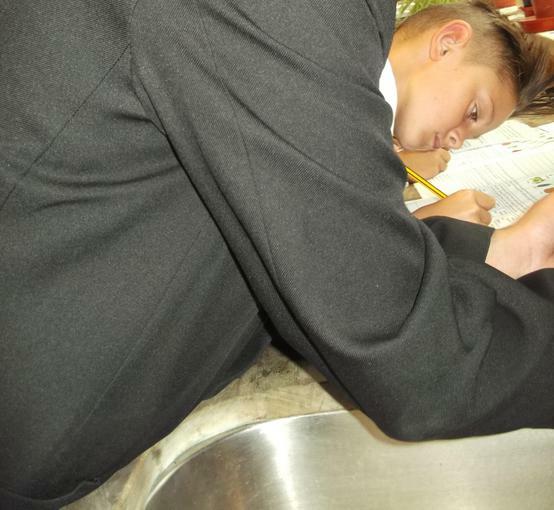 Homework will continue to be sent home on a Thursday and due in on a Tuesday. 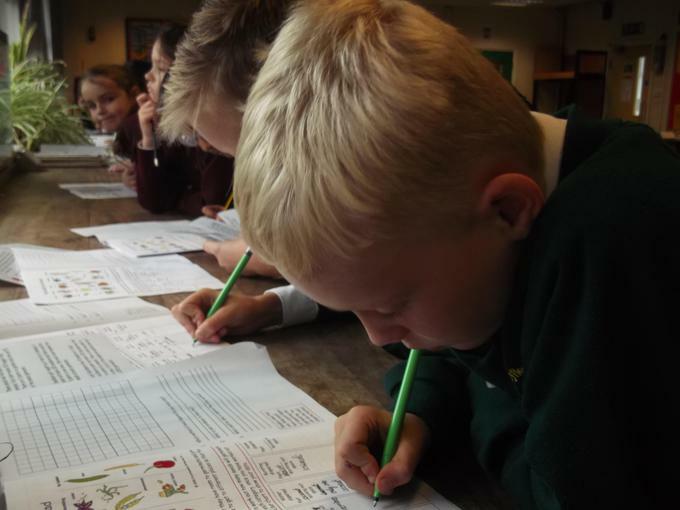 If for any reason your child cannot complete the homework, please send in an explanatory note as it is expected to be completed on a weekly basis. 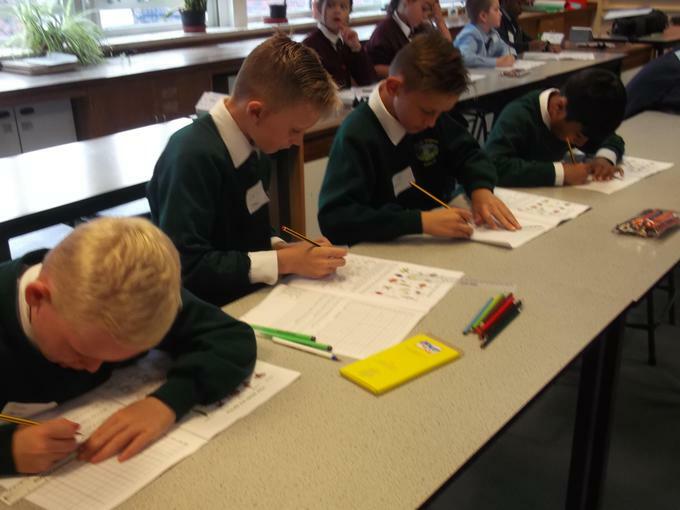 Just as a guide, your child should complete the following tasks at home (unless otherwise specified) each week: reading, spellings, Mathletics, English/topic work and times table practice. 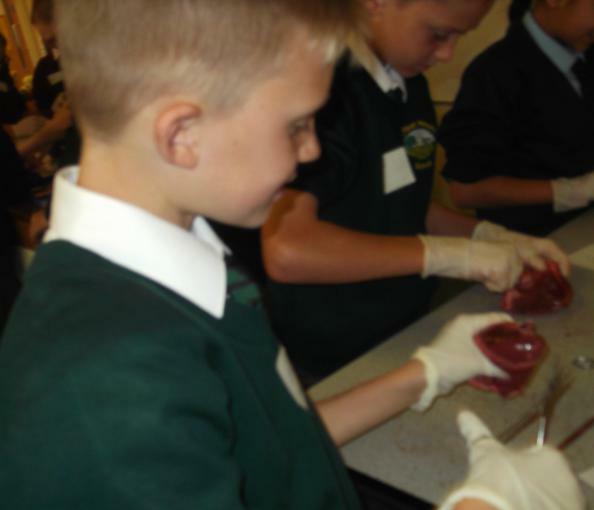 Later on this term the school nurse will be talking to the class about Growing Up, as part of our Health Education Curriculum. 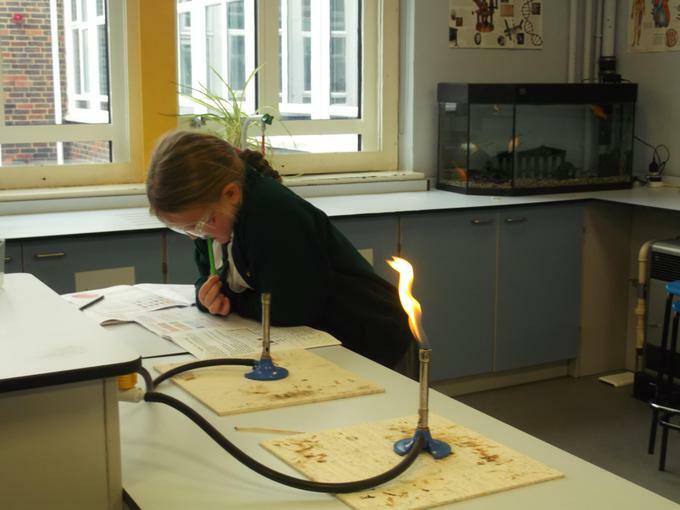 A letter will go out nearer the time with more information inviting parents to review the content if you wish. 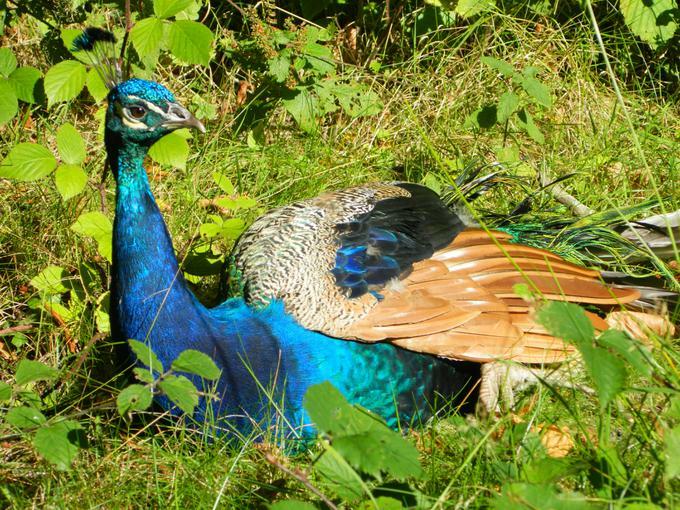 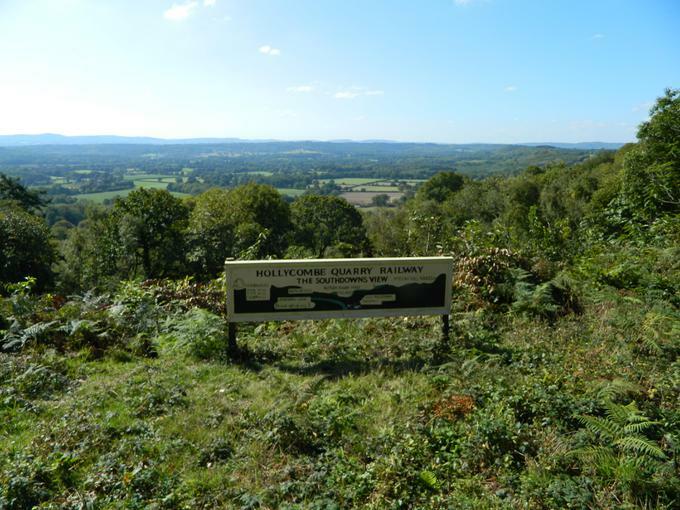 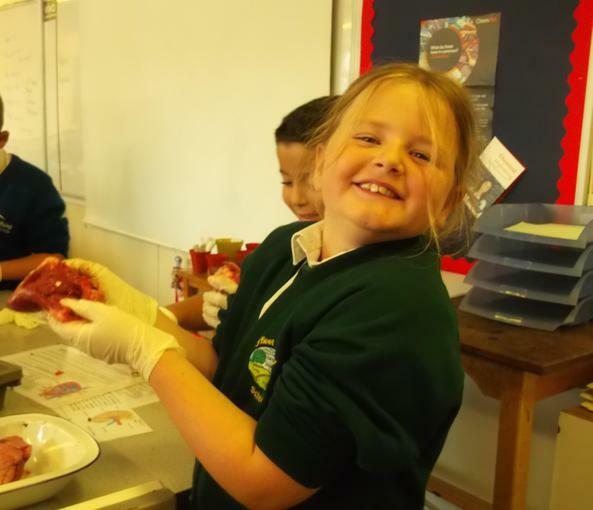 We will also be visiting Fullbrook School later this term where the children will participate in some exciting activities. 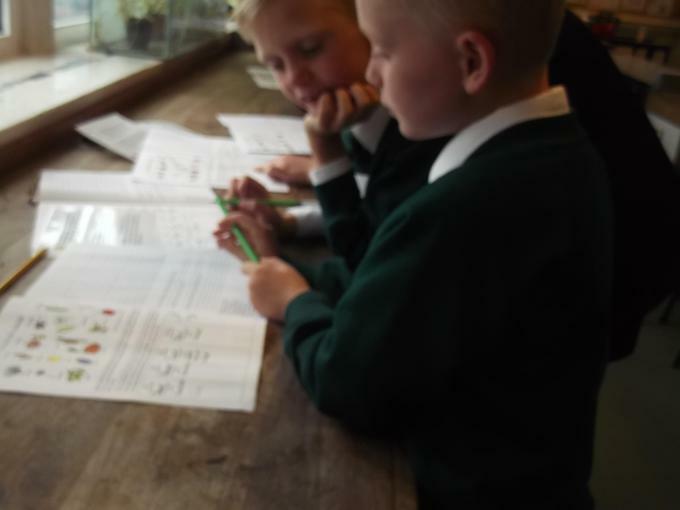 As always please do not hesitate to contact me if there is anything you would like to discuss about your child’s progress or their learning, either directly or through the office. 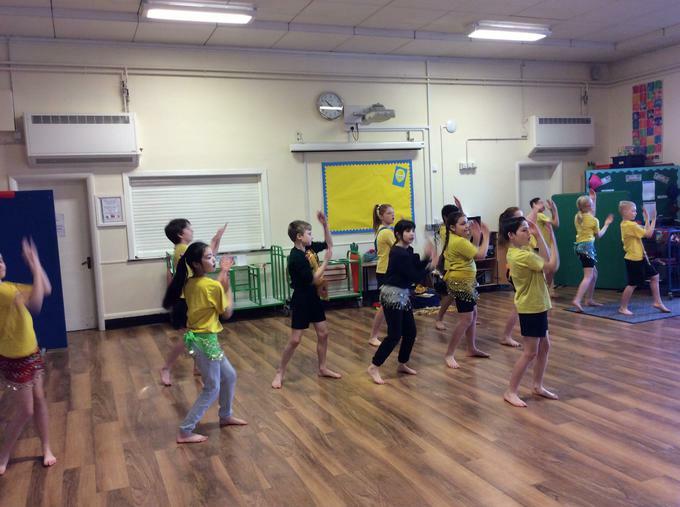 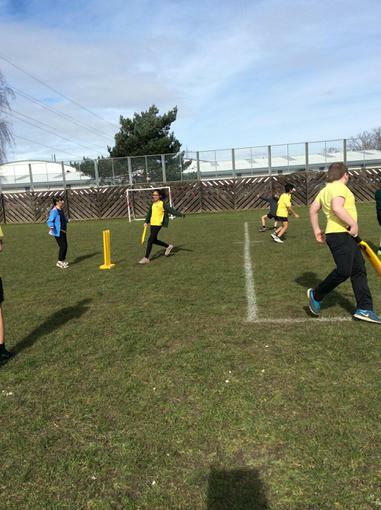 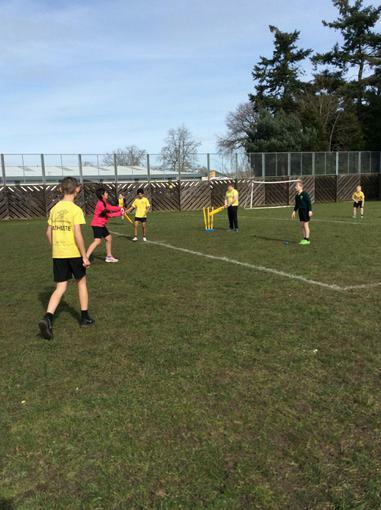 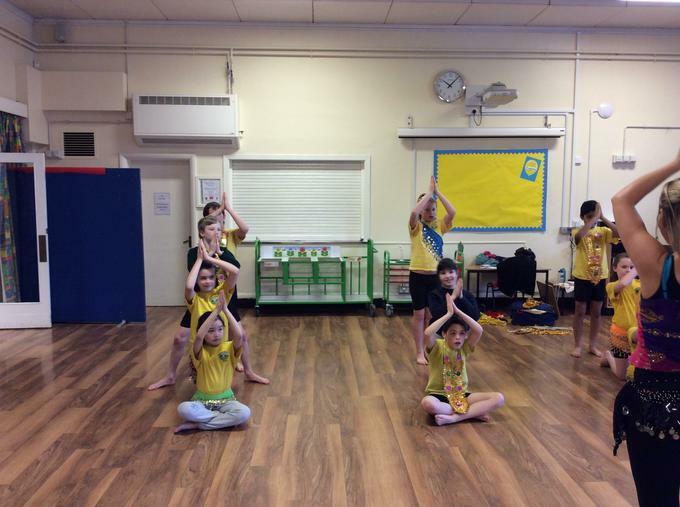 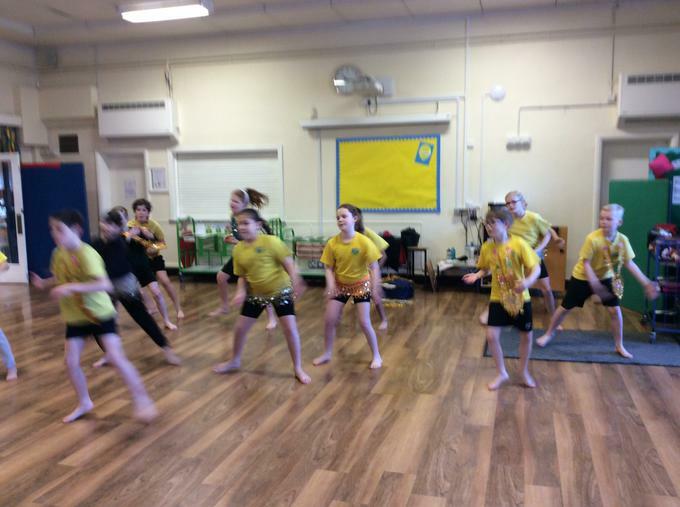 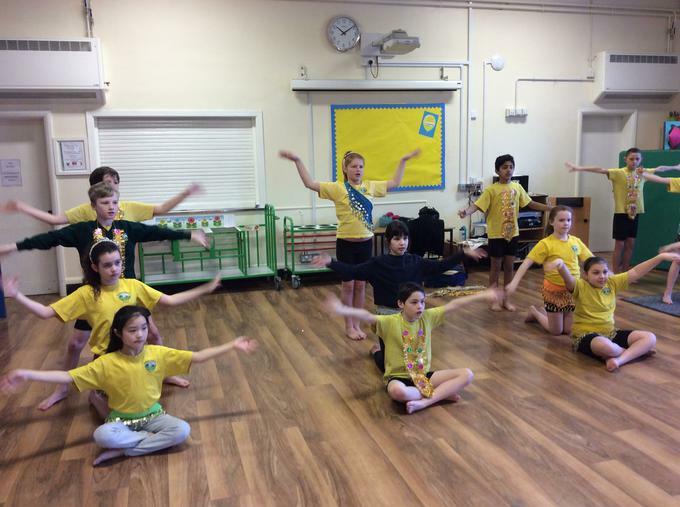 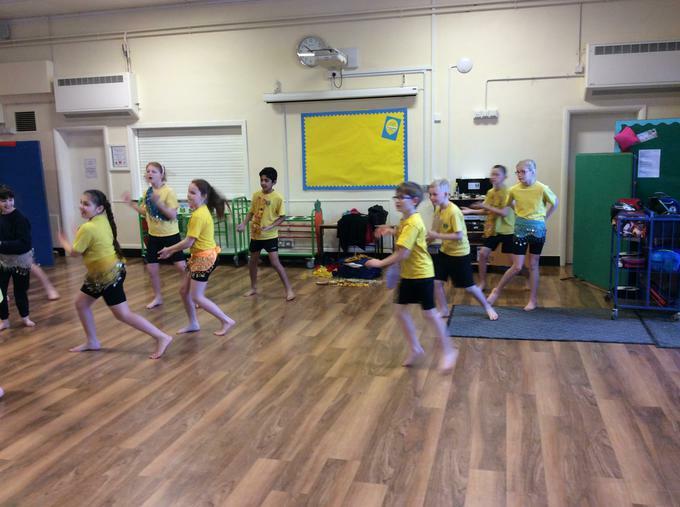 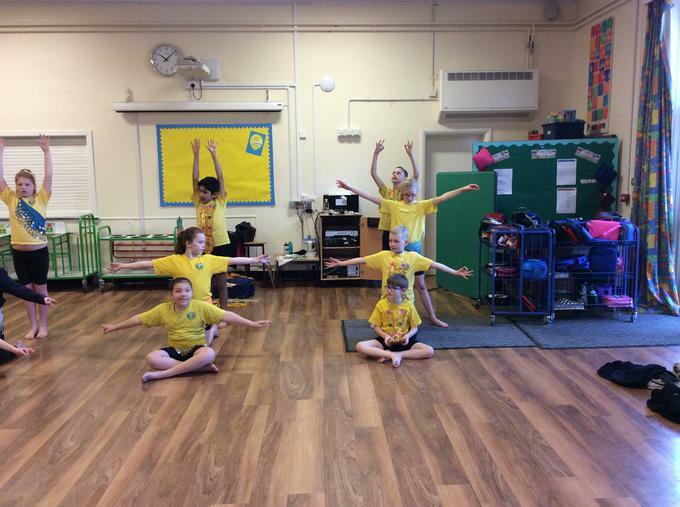 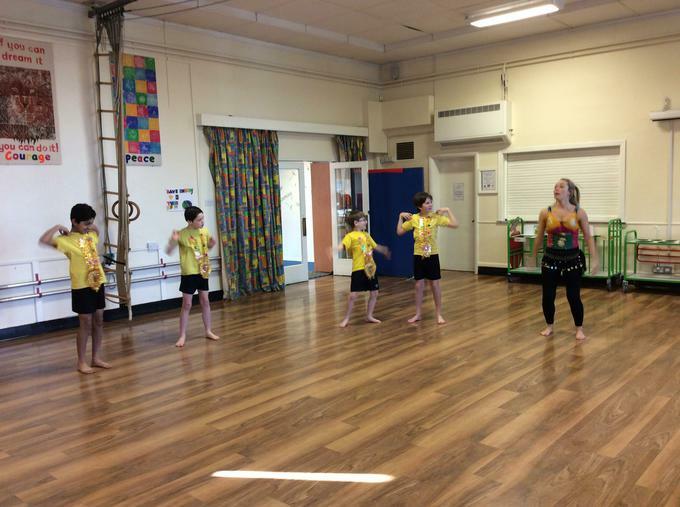 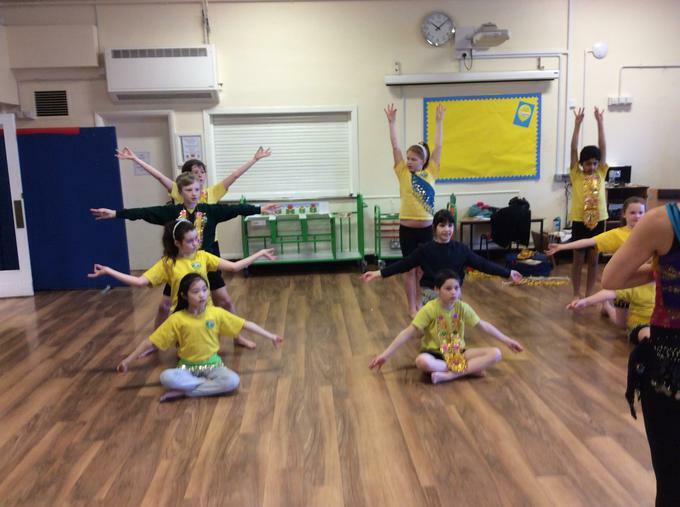 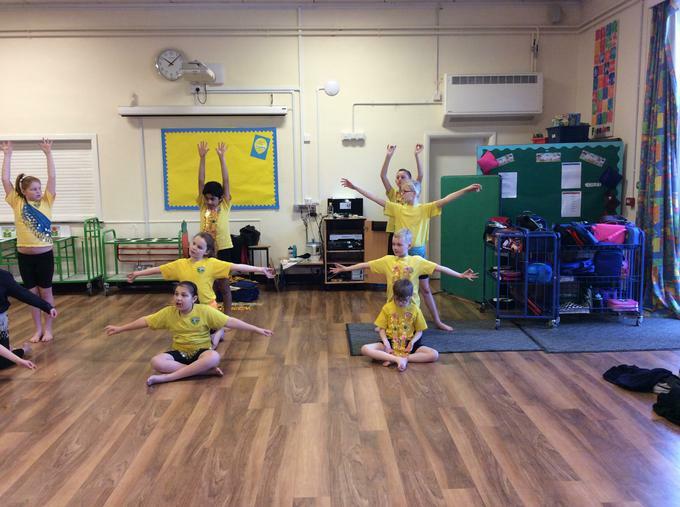 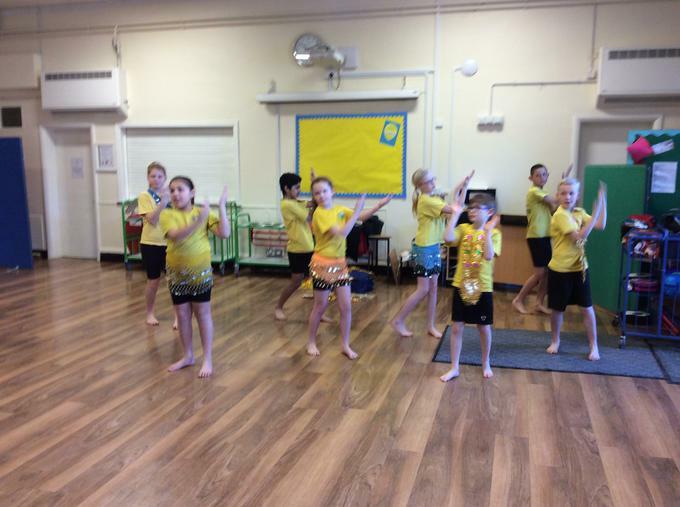 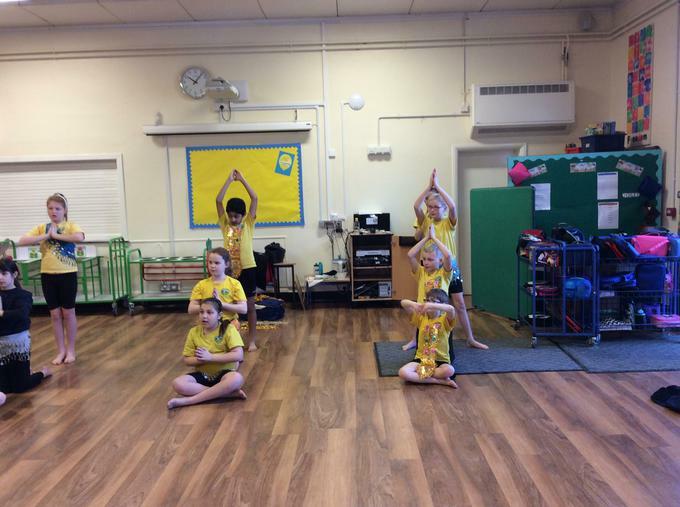 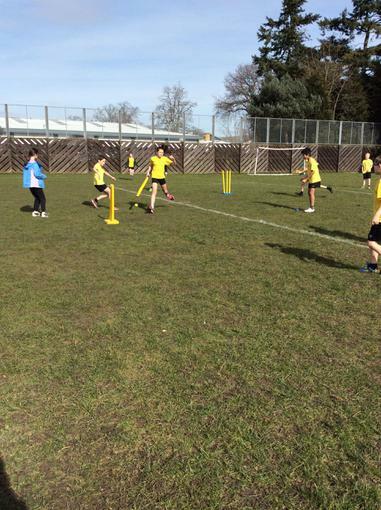 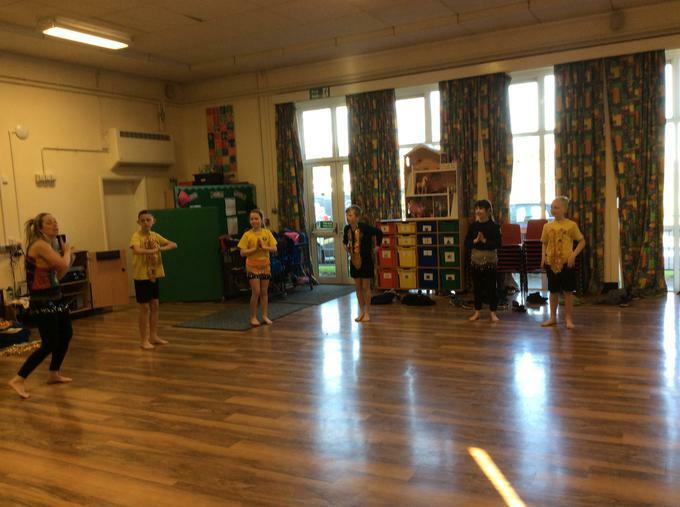 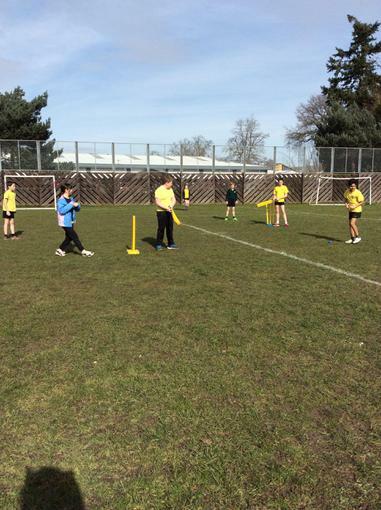 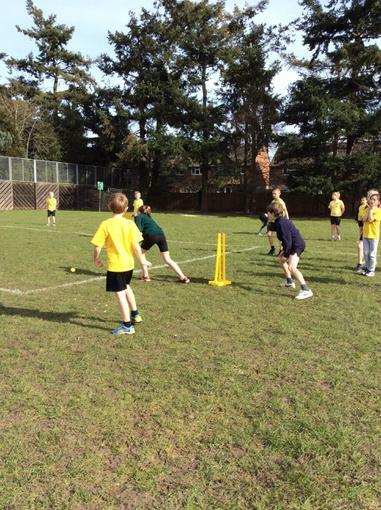 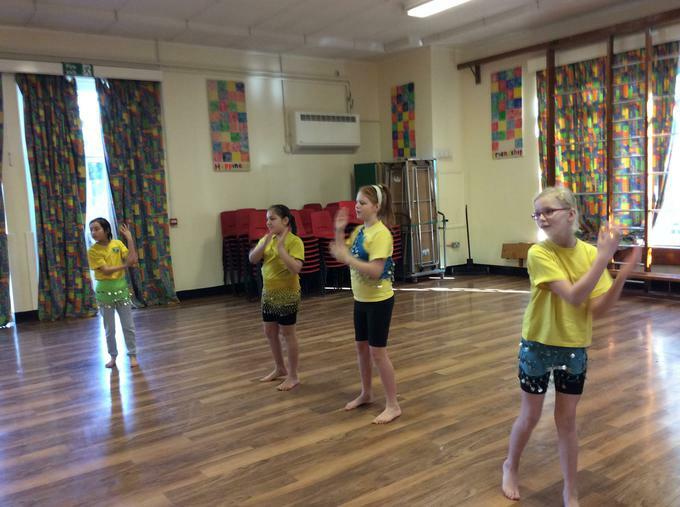 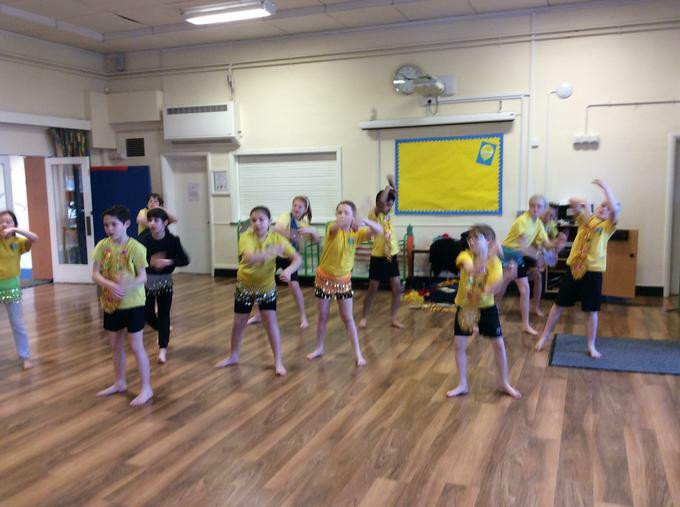 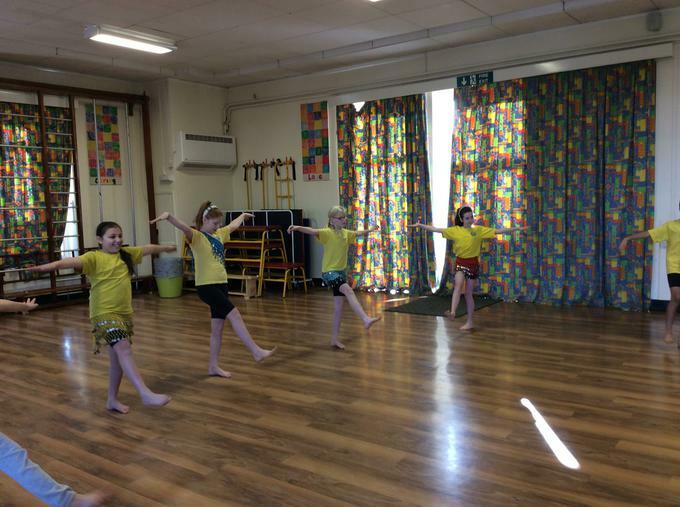 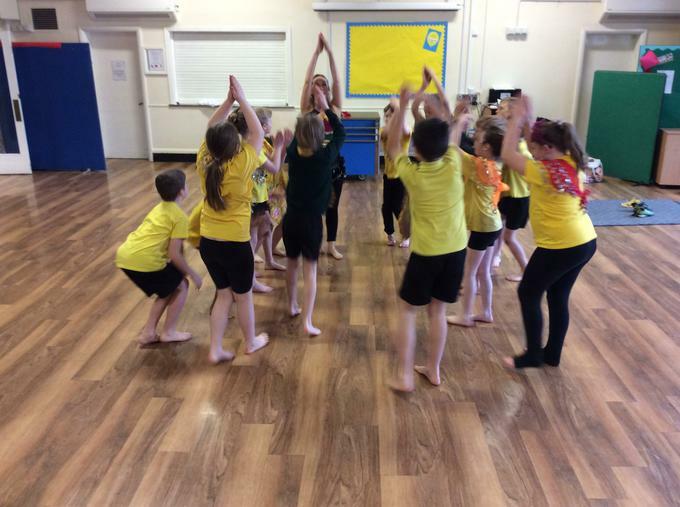 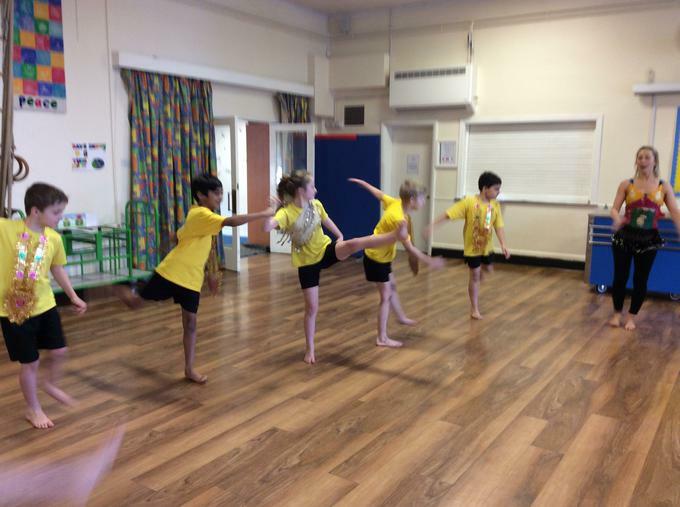 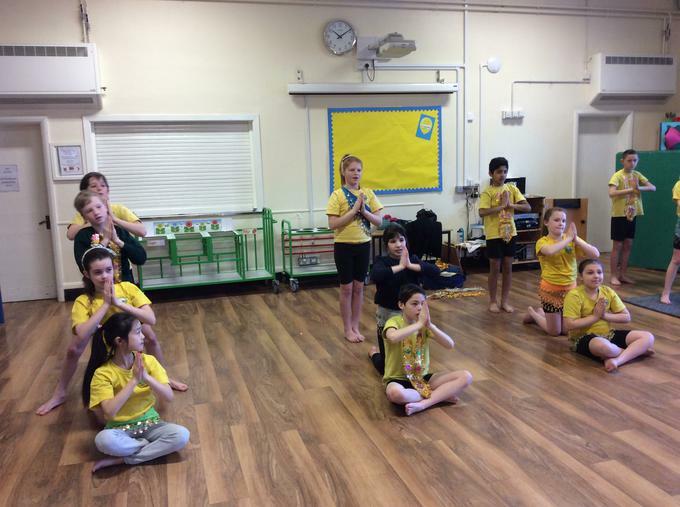 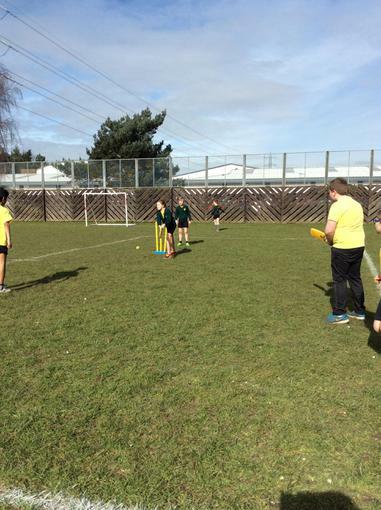 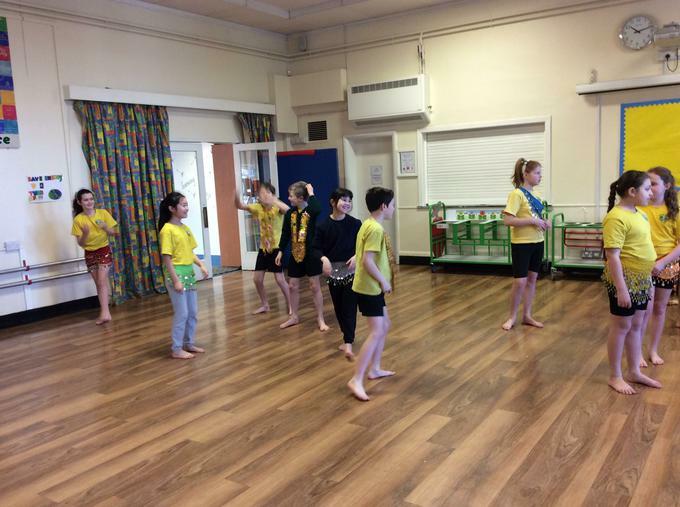 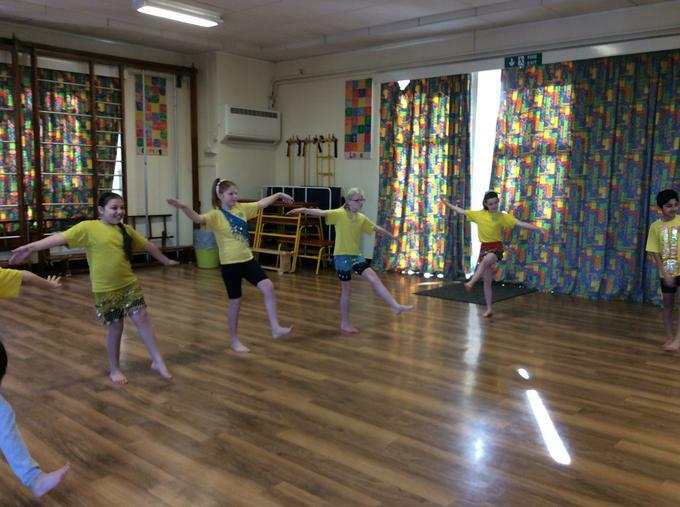 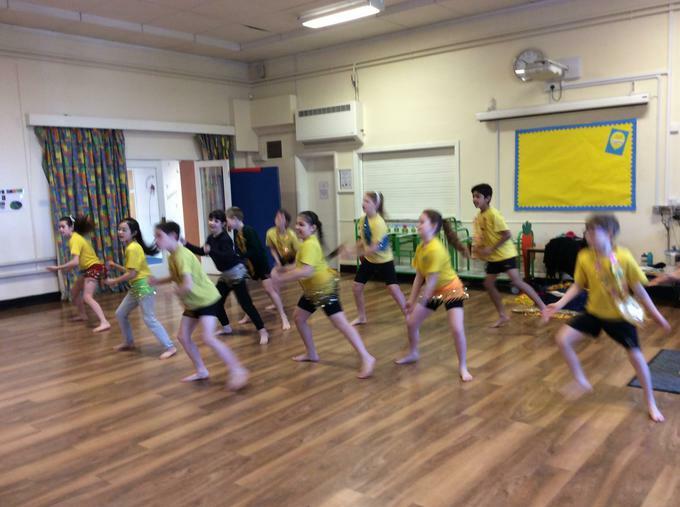 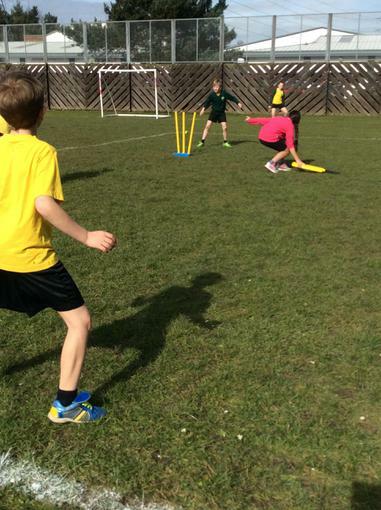 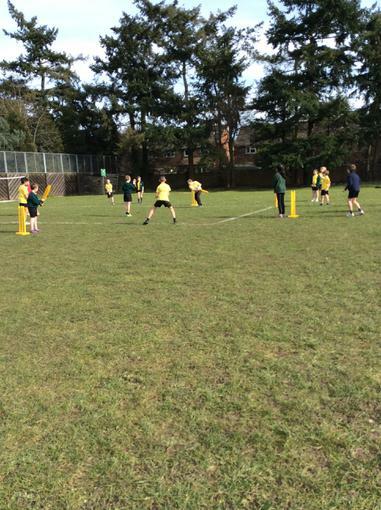 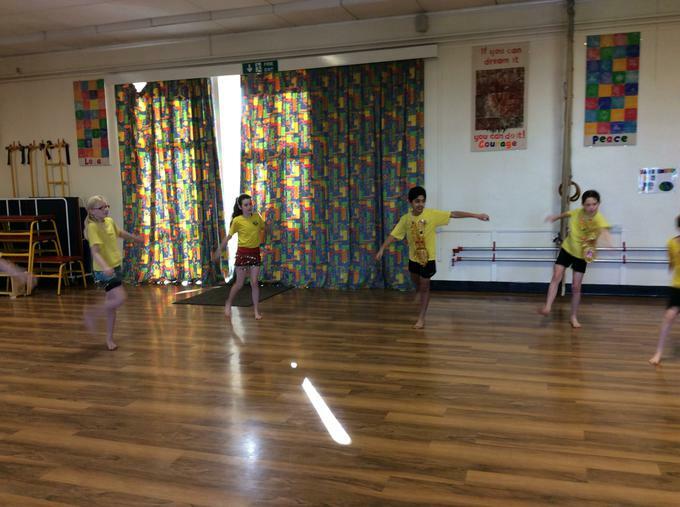 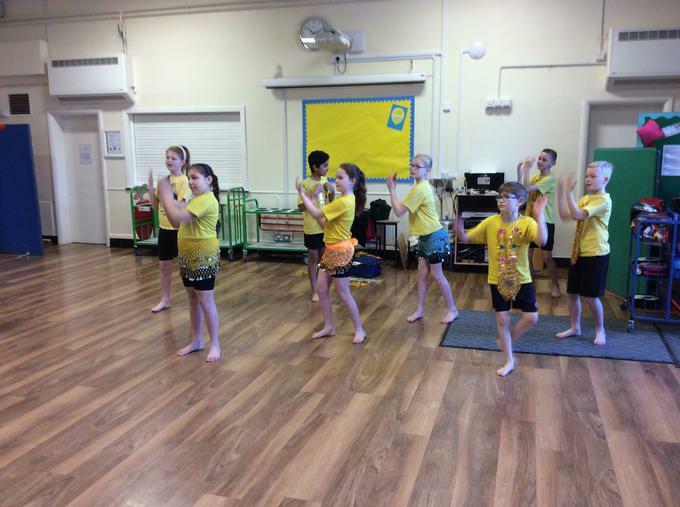 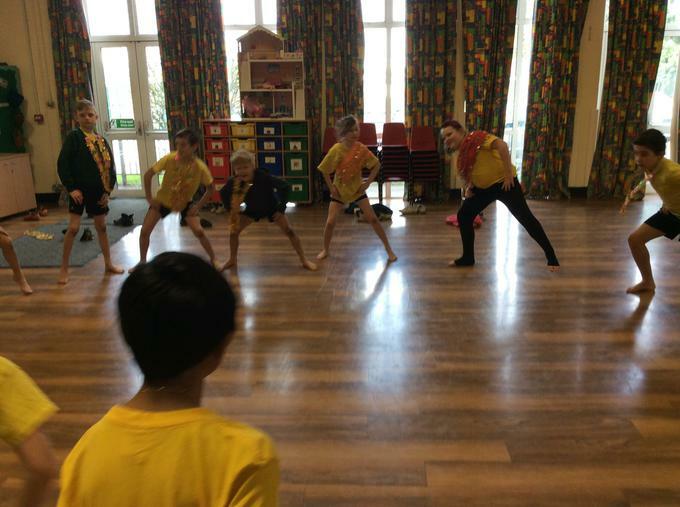 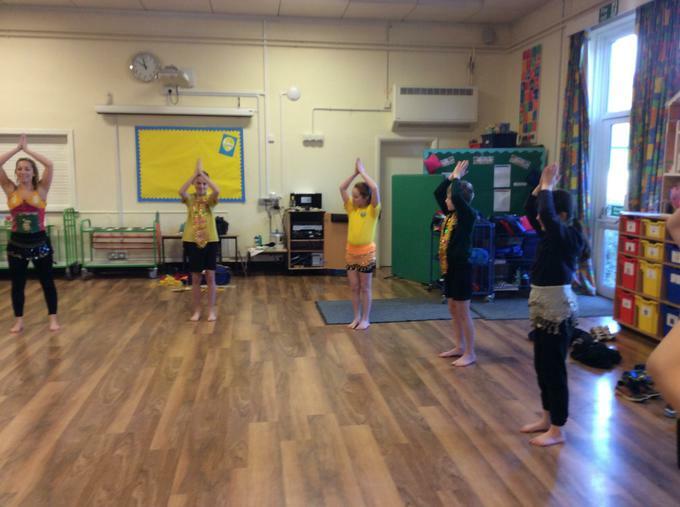 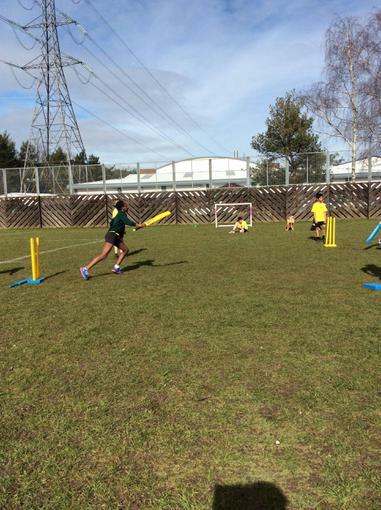 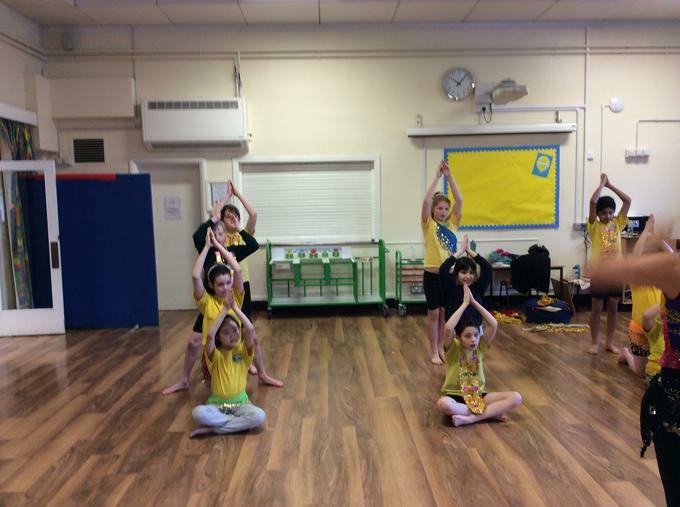 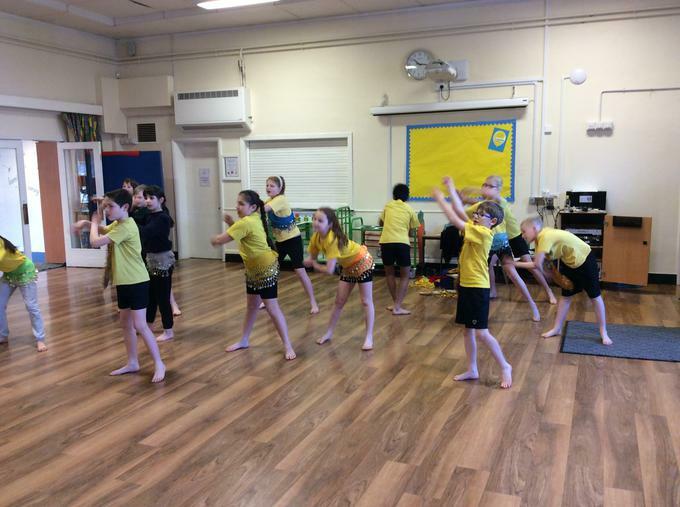 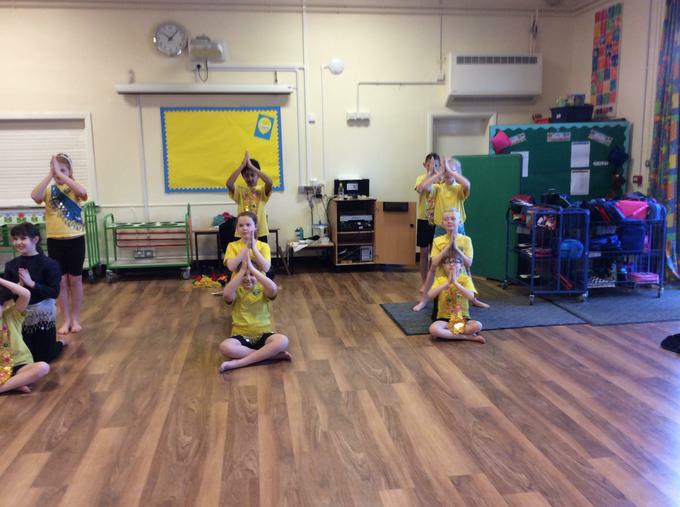 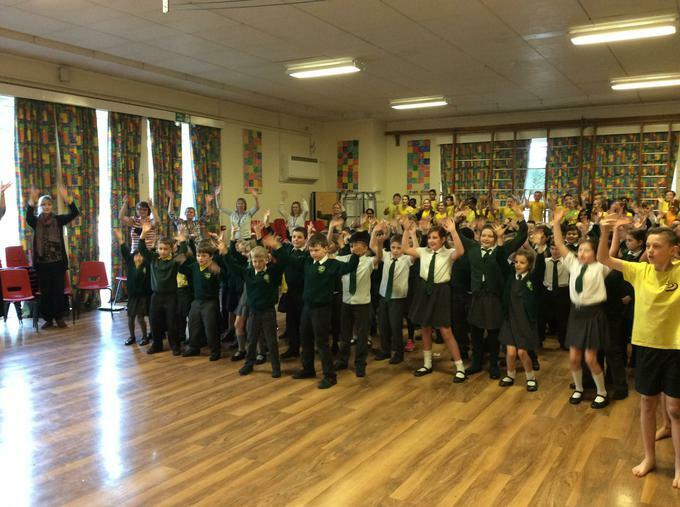 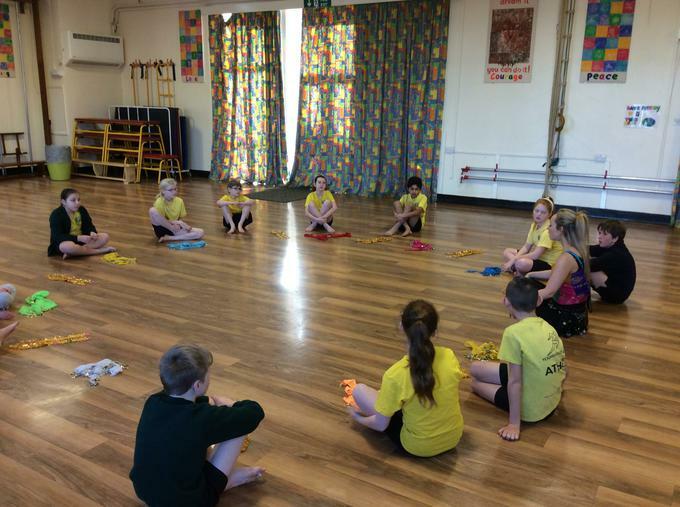 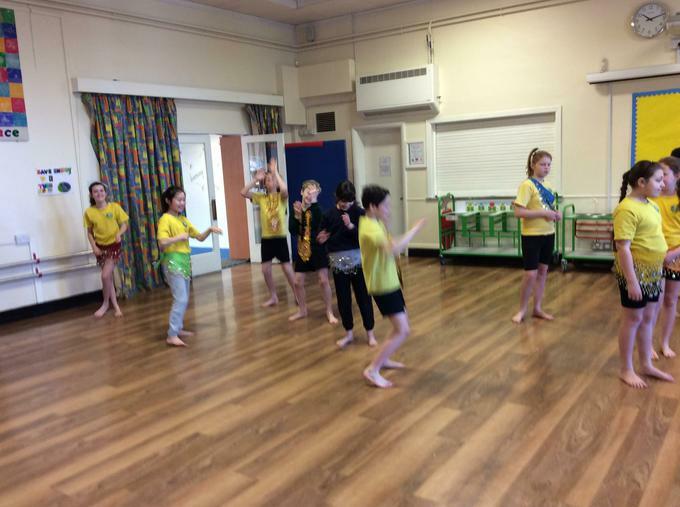 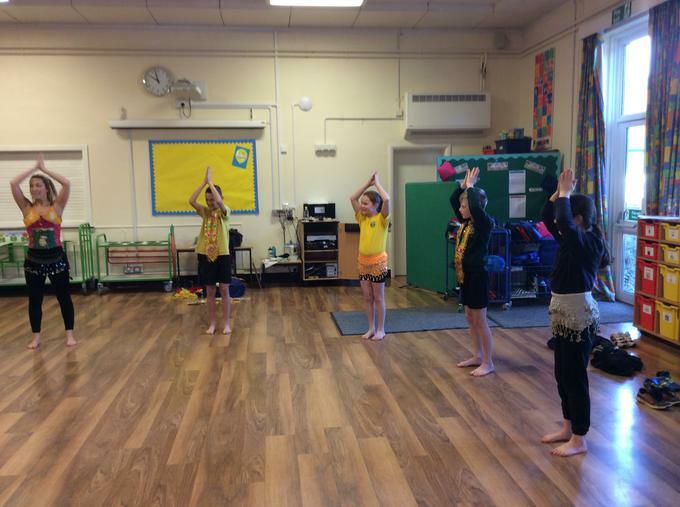 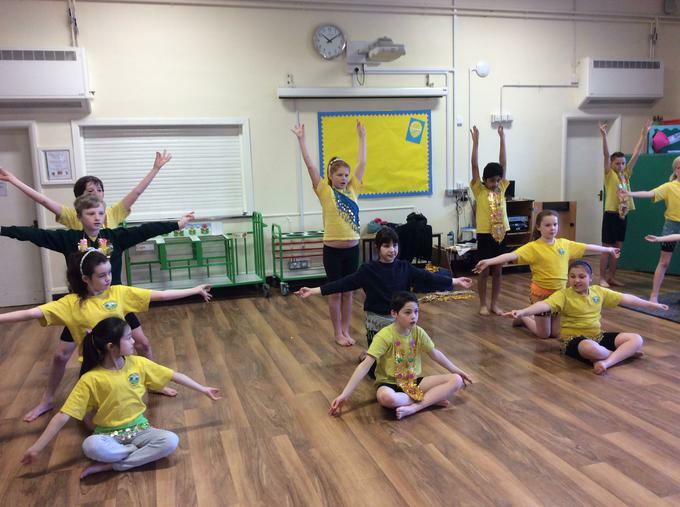 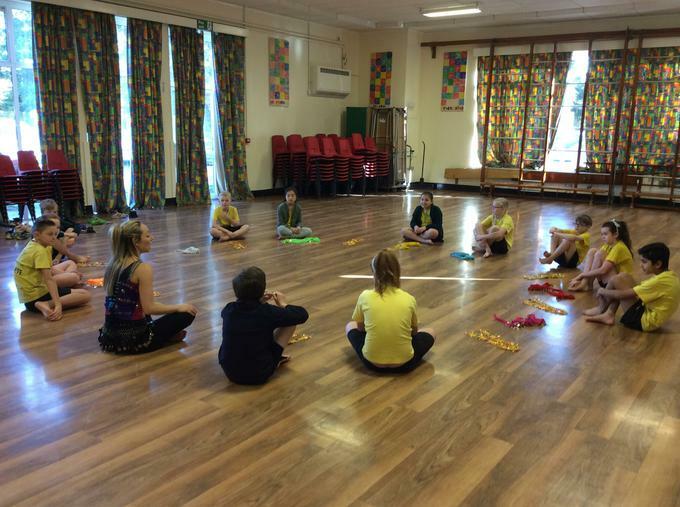 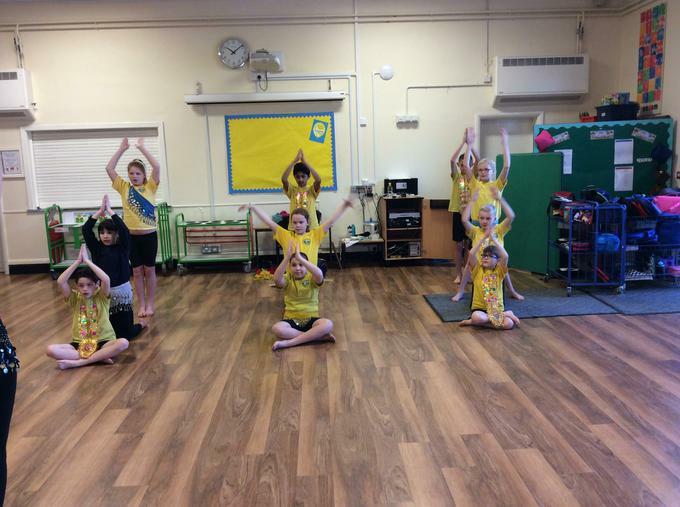 Both Year 5 and 6 had an amazing day for our India Workshop! 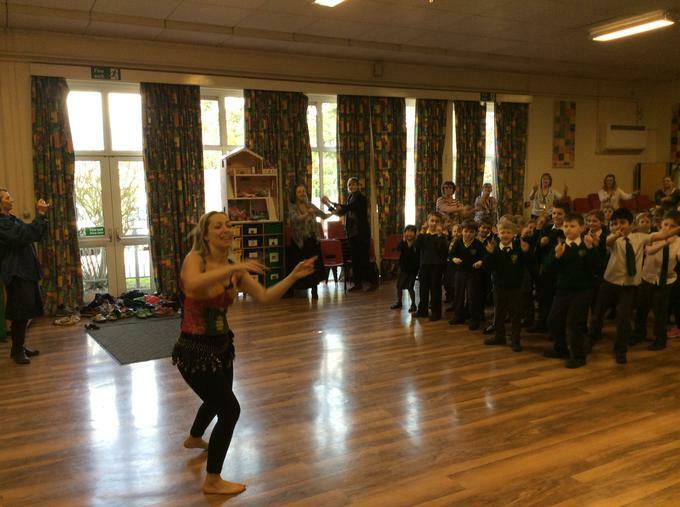 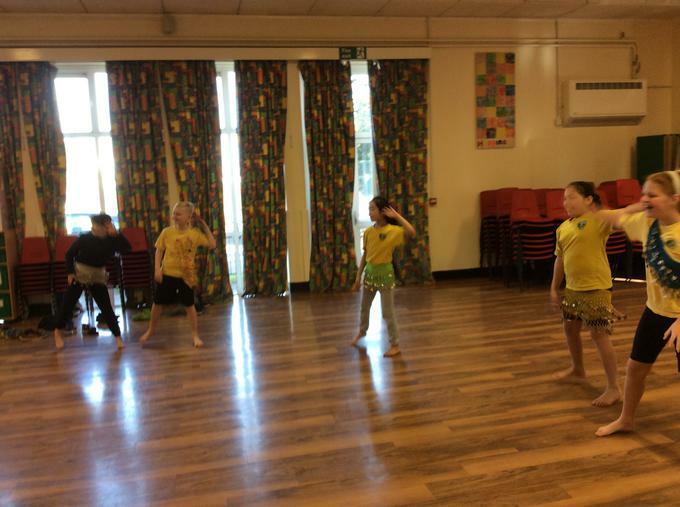 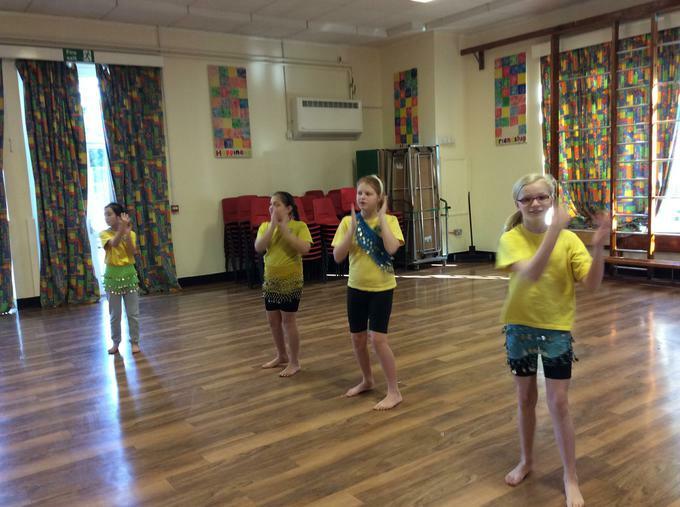 The children loved learning the dances and performing them to the whole school. 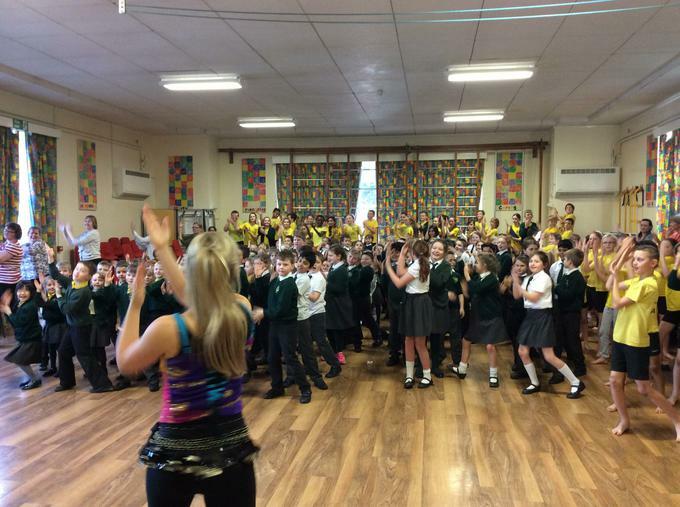 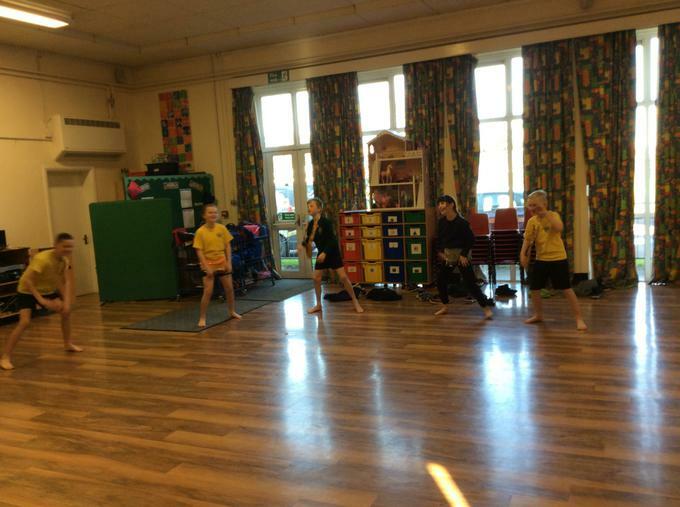 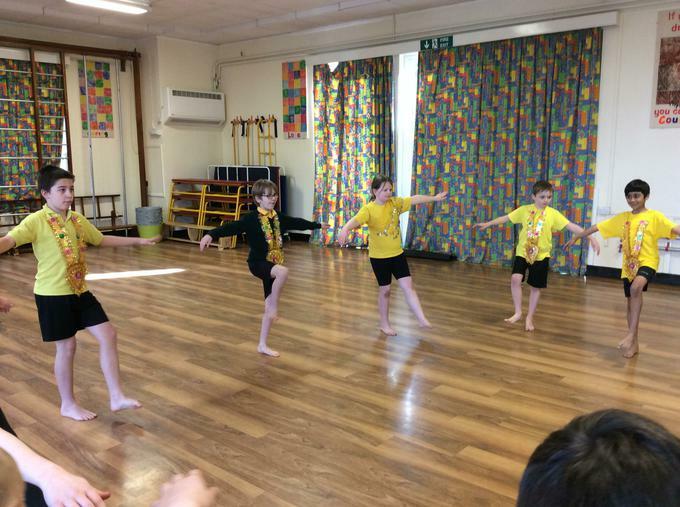 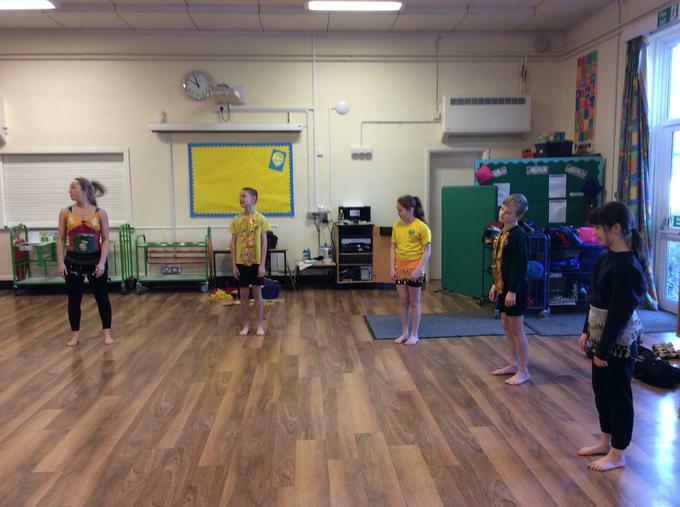 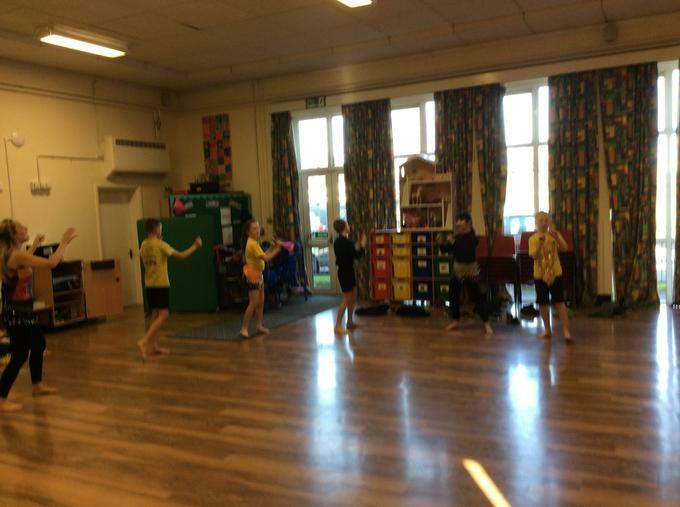 The rest of the school even got a chance to learn some moves too! 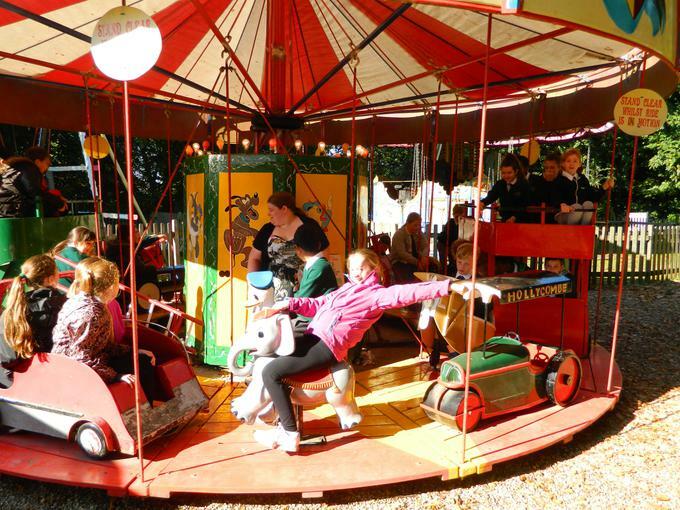 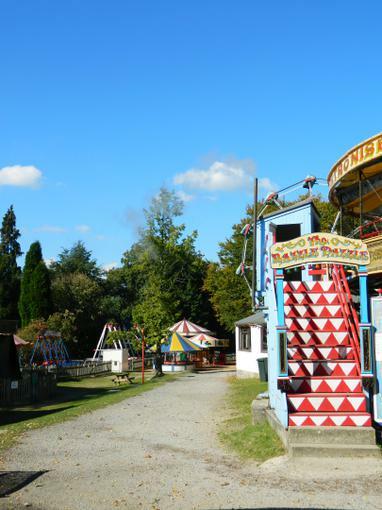 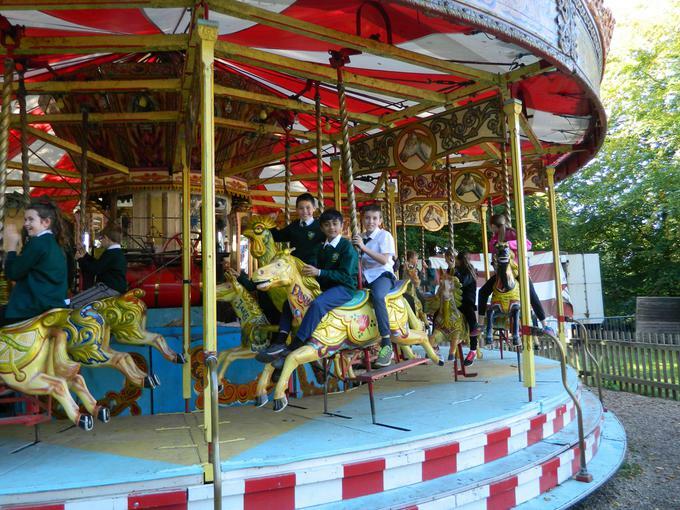 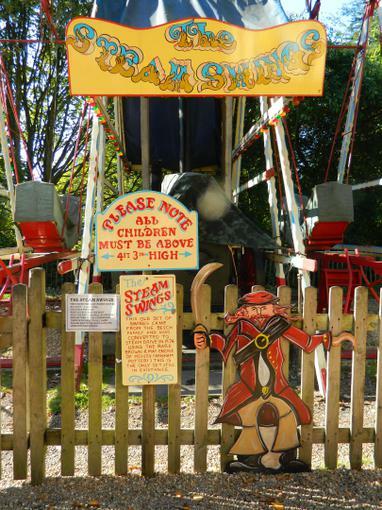 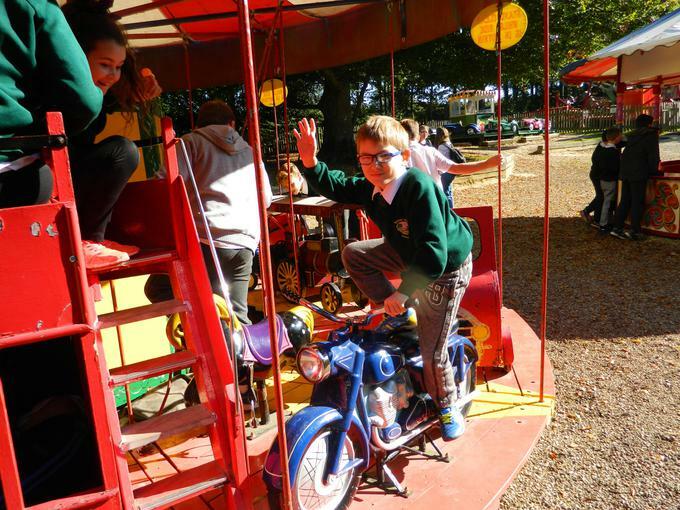 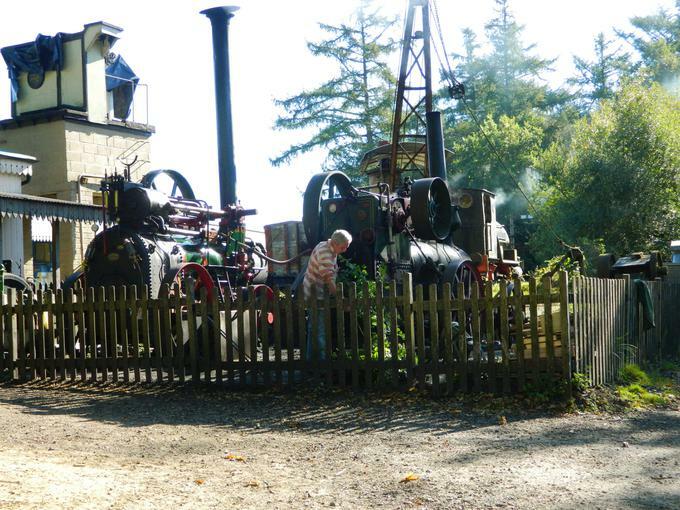 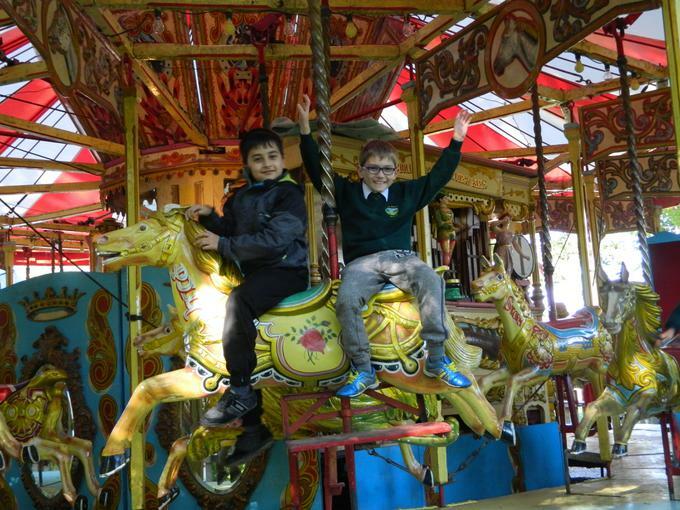 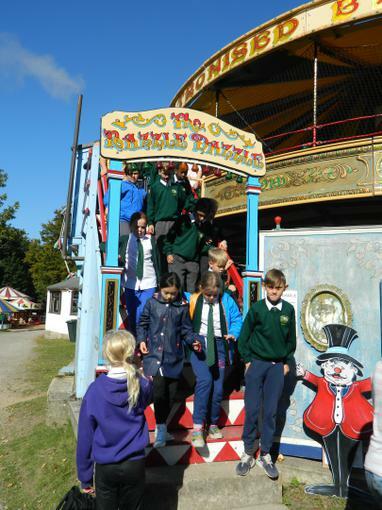 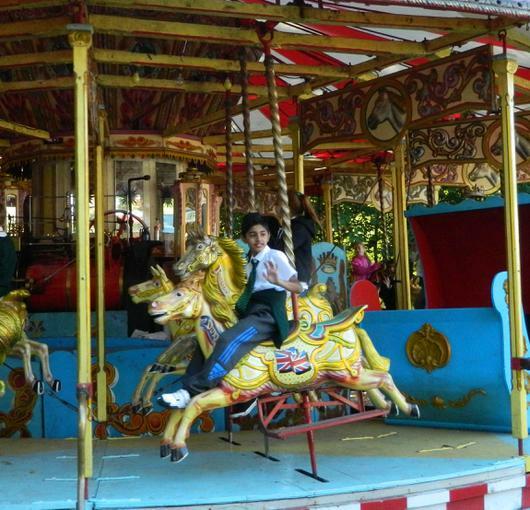 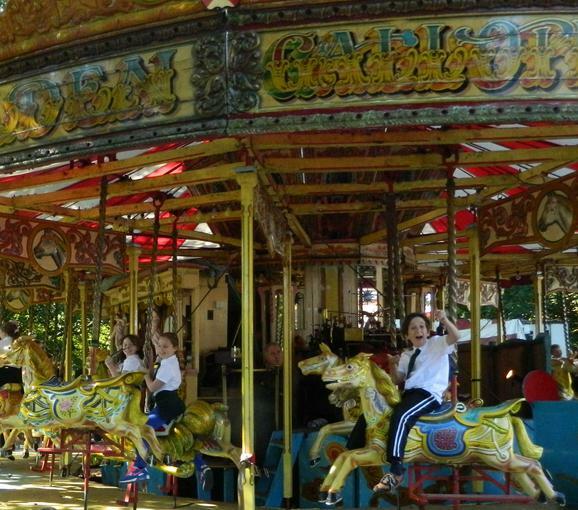 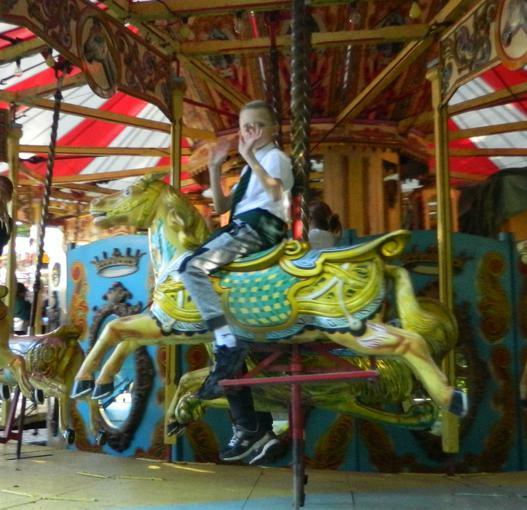 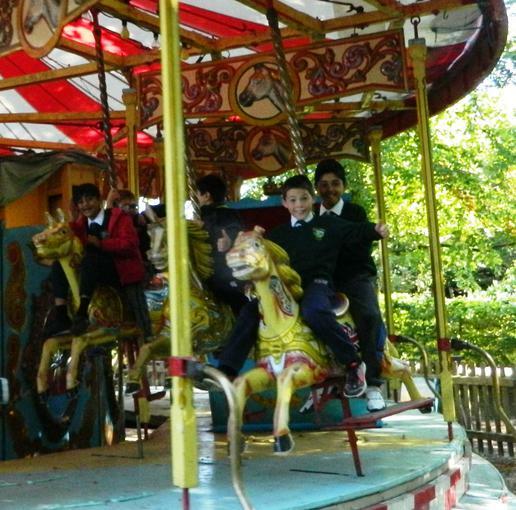 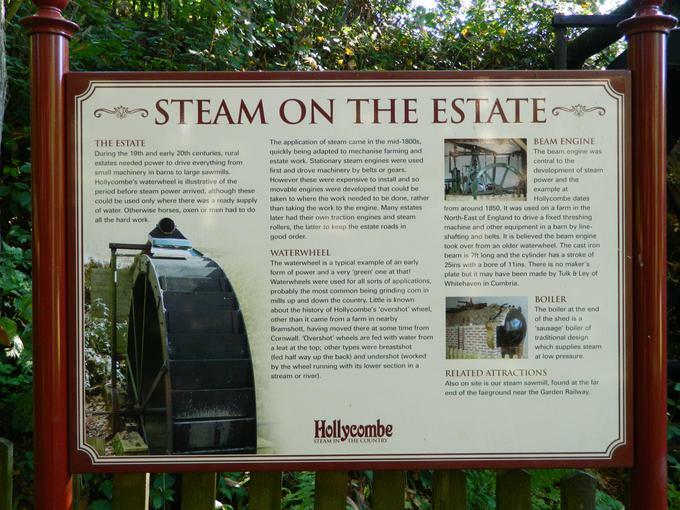 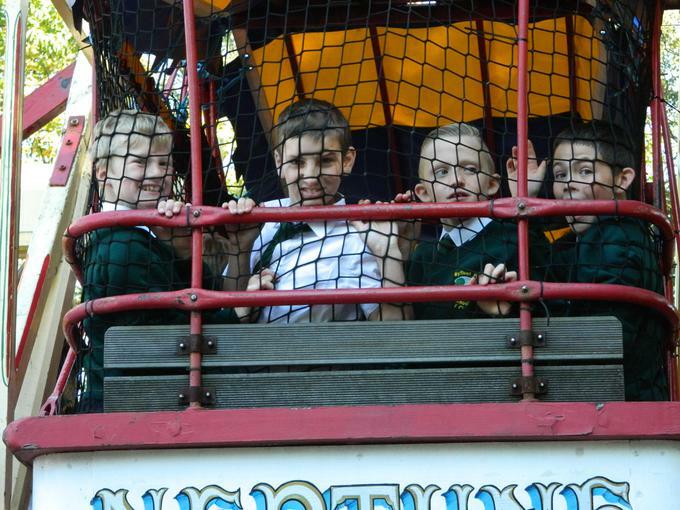 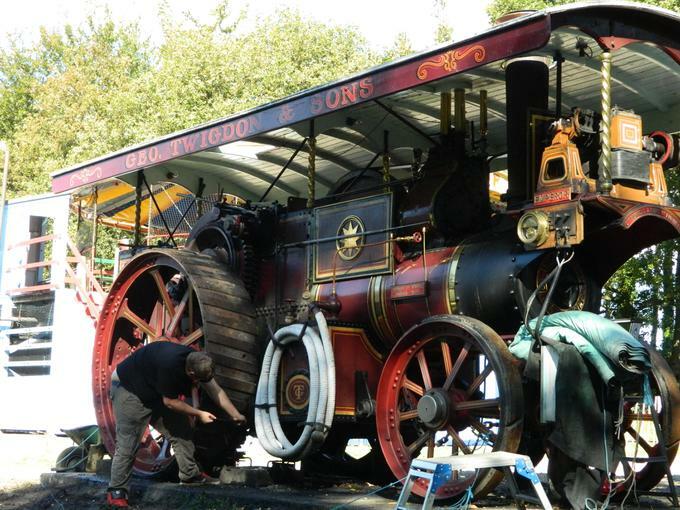 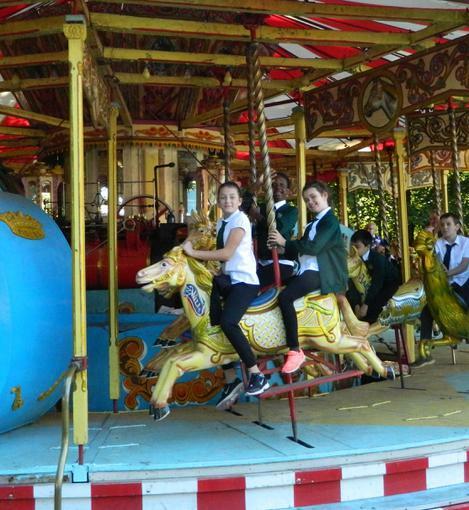 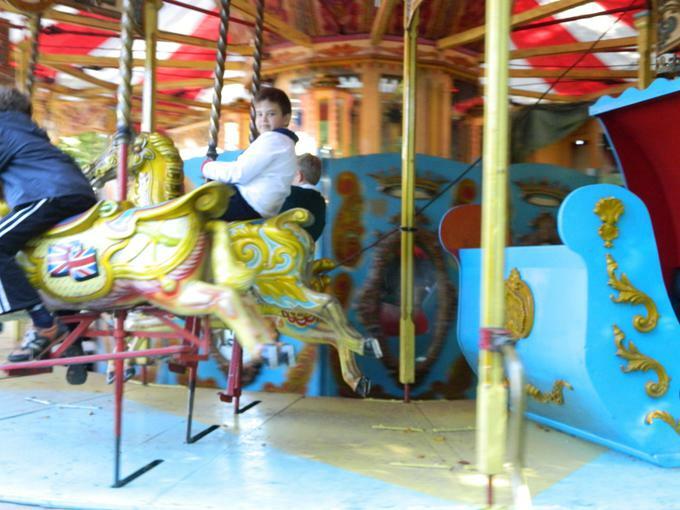 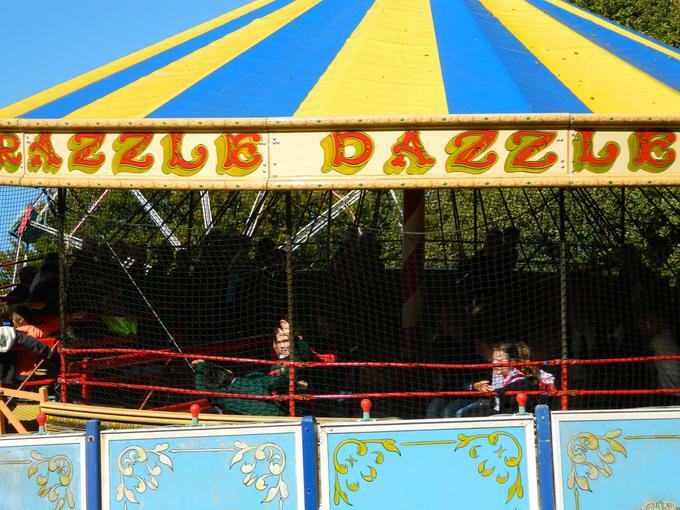 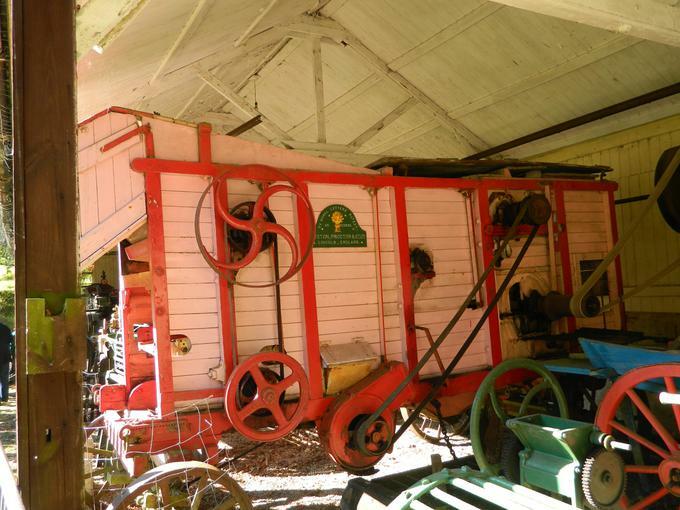 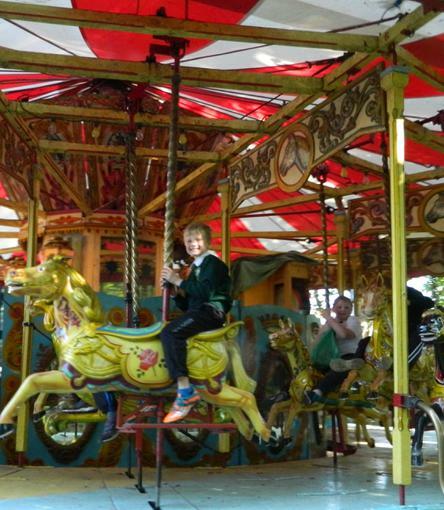 Both Year 5 & Year 6 enjoyed a visit to Hollycombe Steam Fair this week. 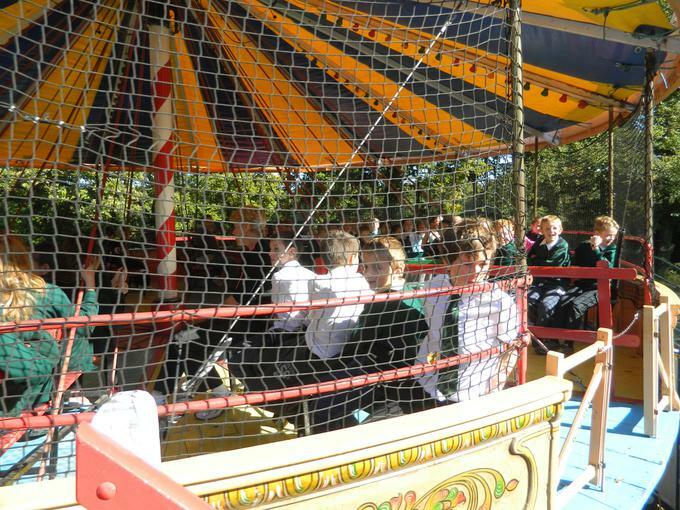 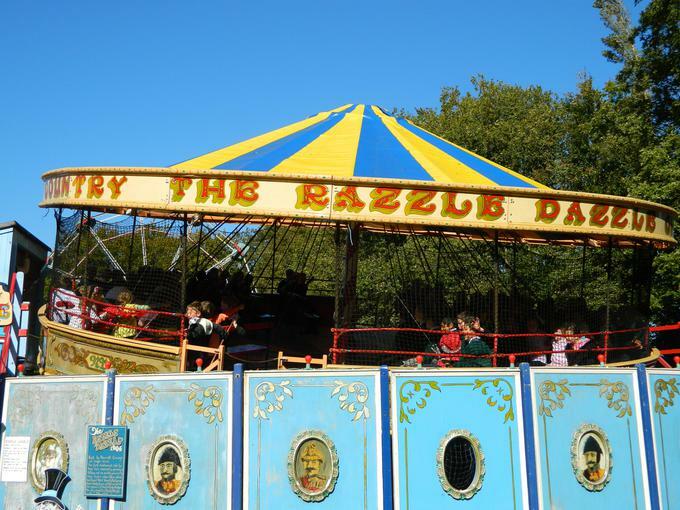 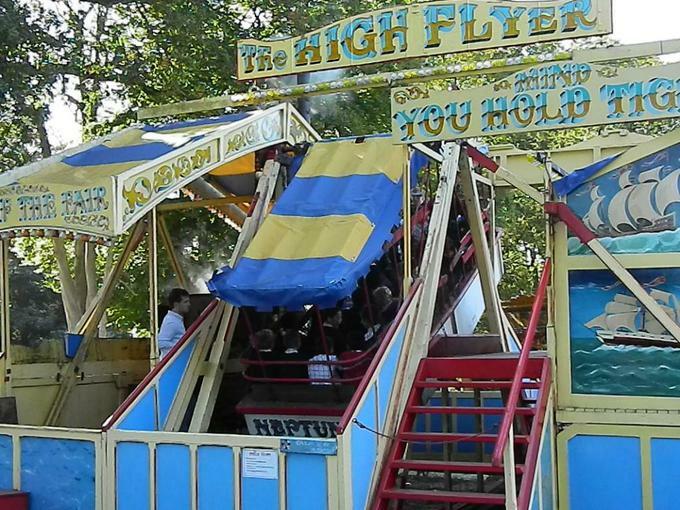 We had a brilliant day; glorious weather, interesting talks and lots of laughs on the fair rides. 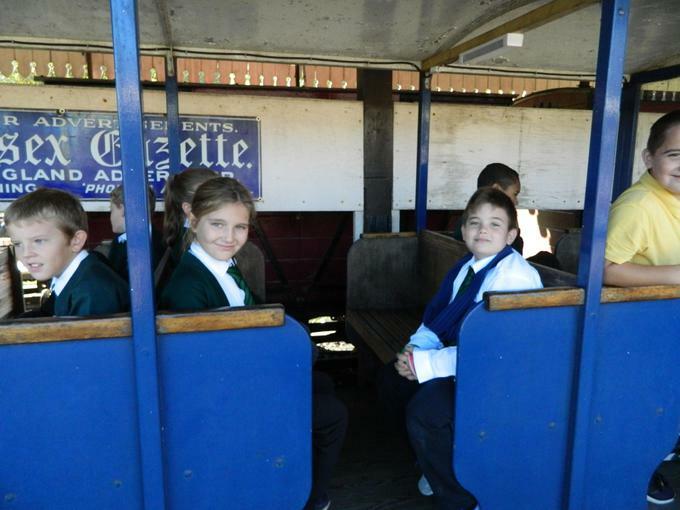 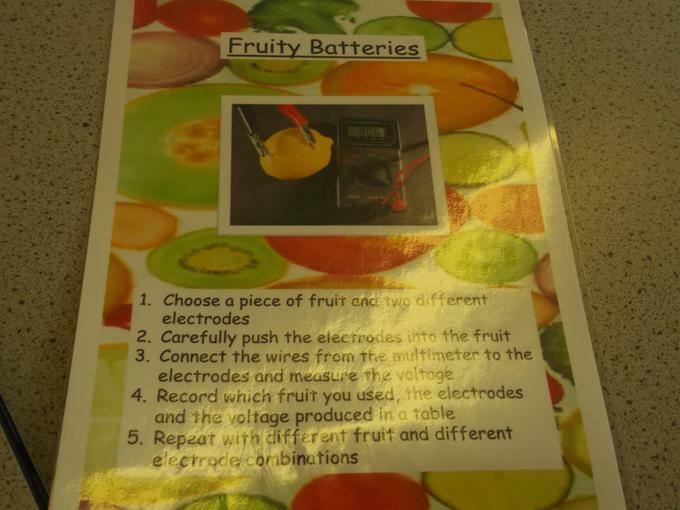 The children were a credit to the School. 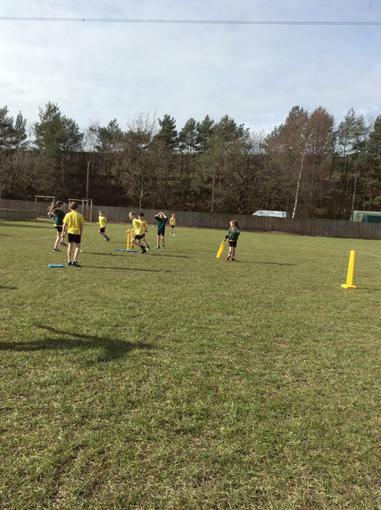 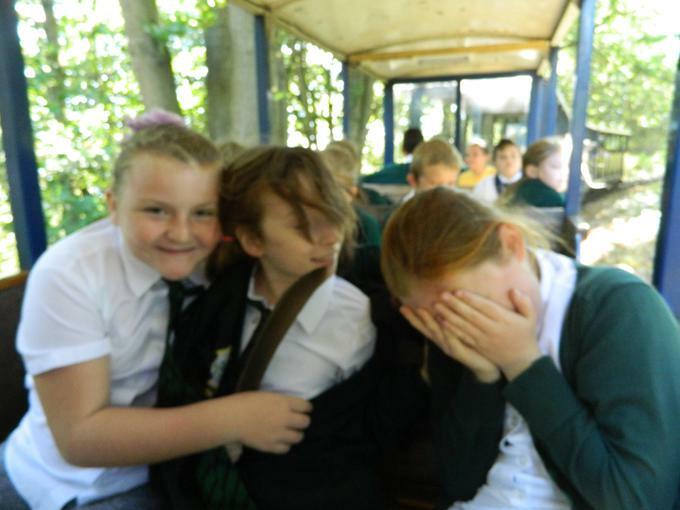 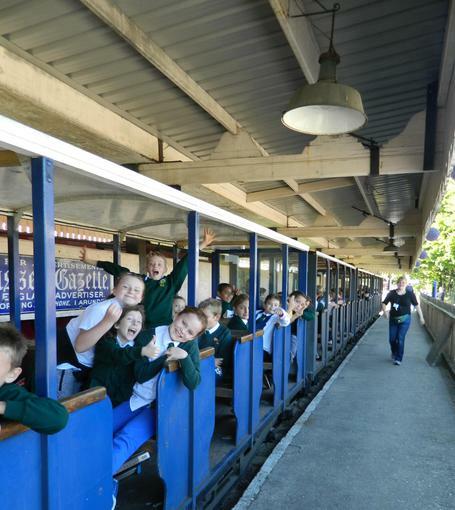 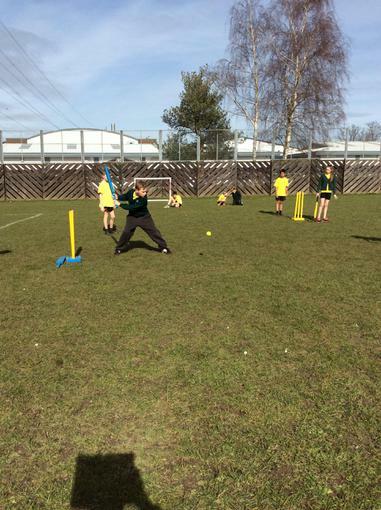 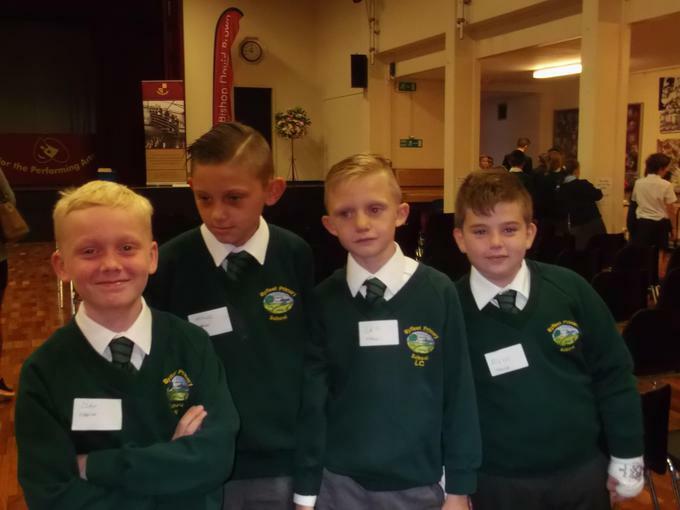 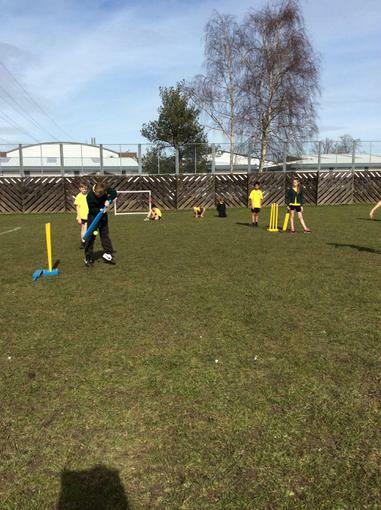 We hope you enjoy some of the pictures of Year 5. 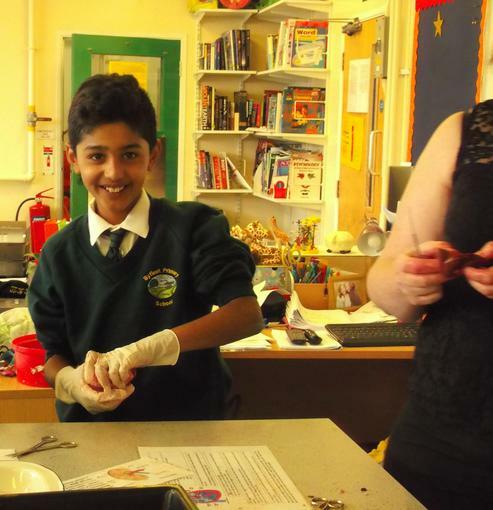 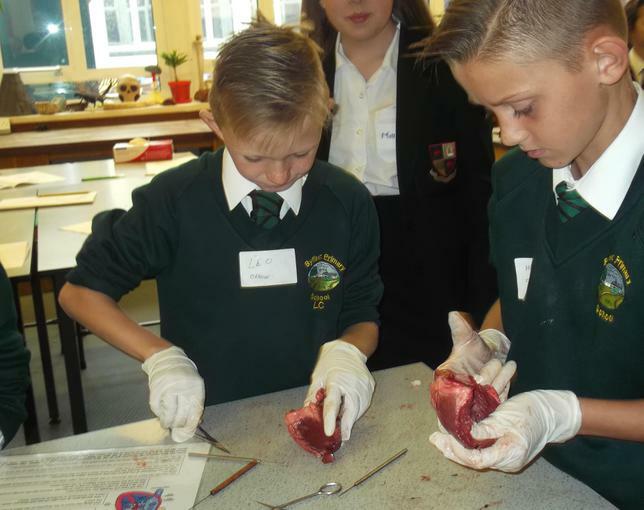 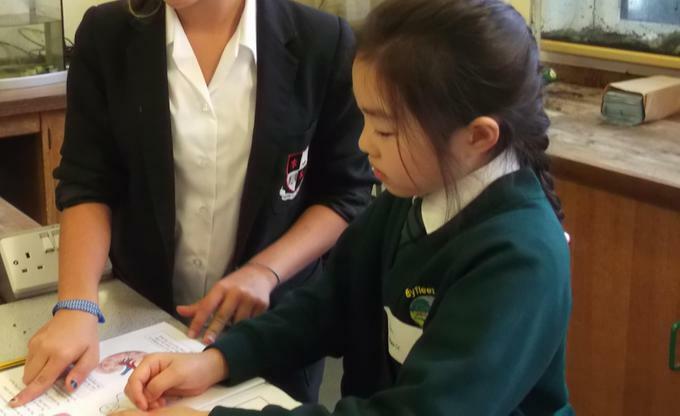 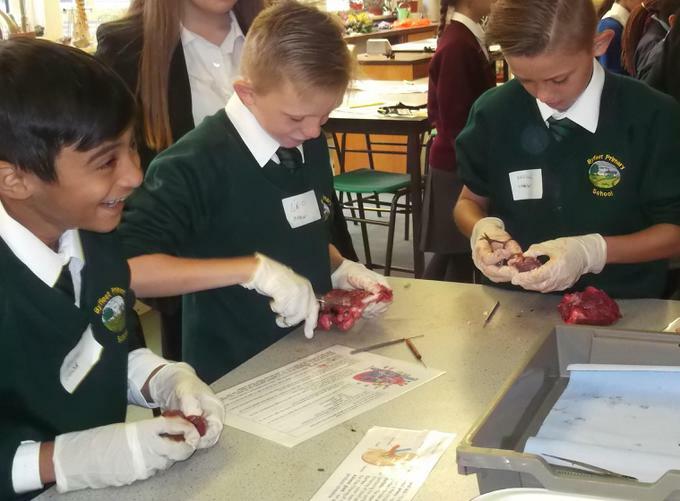 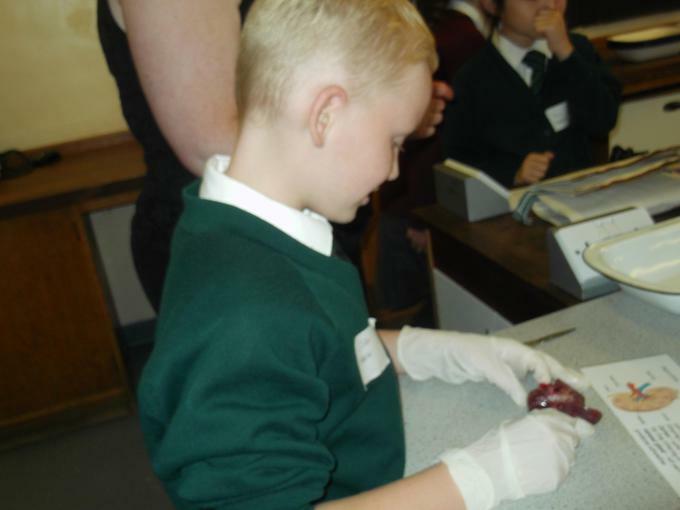 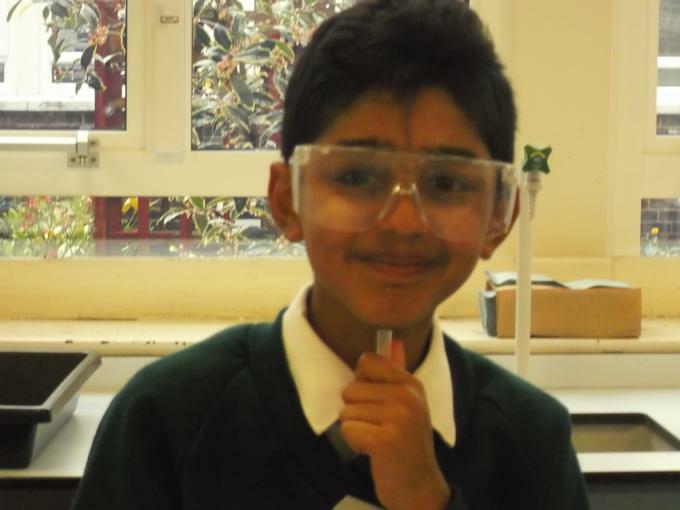 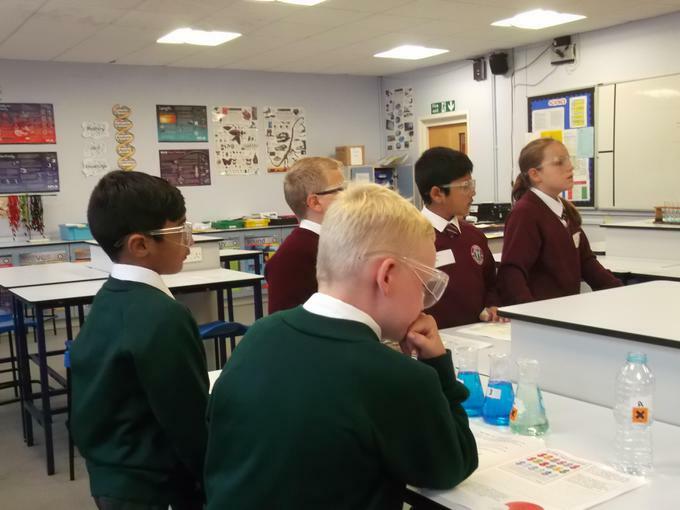 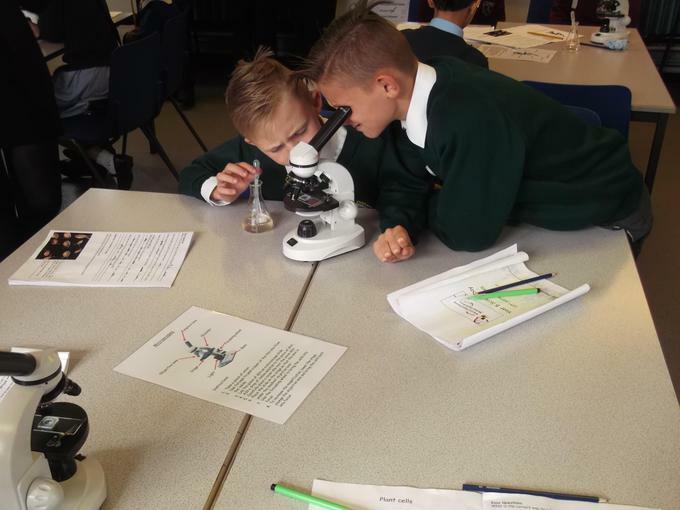 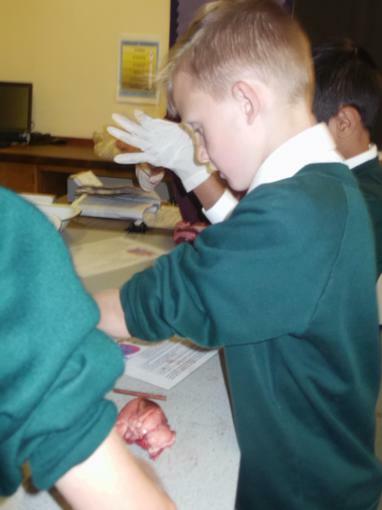 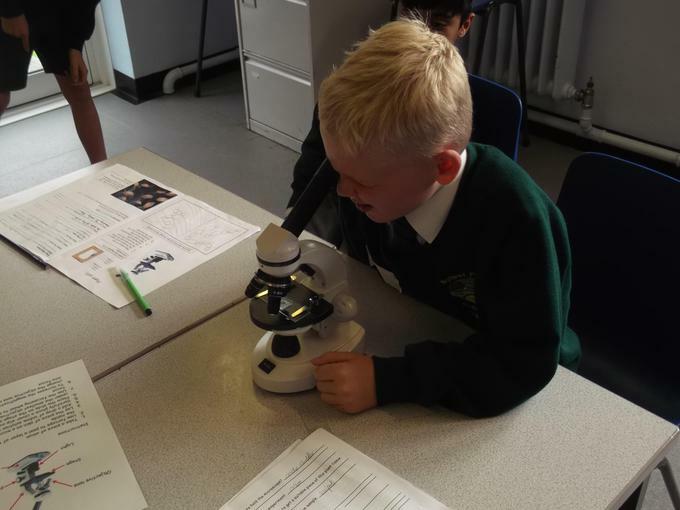 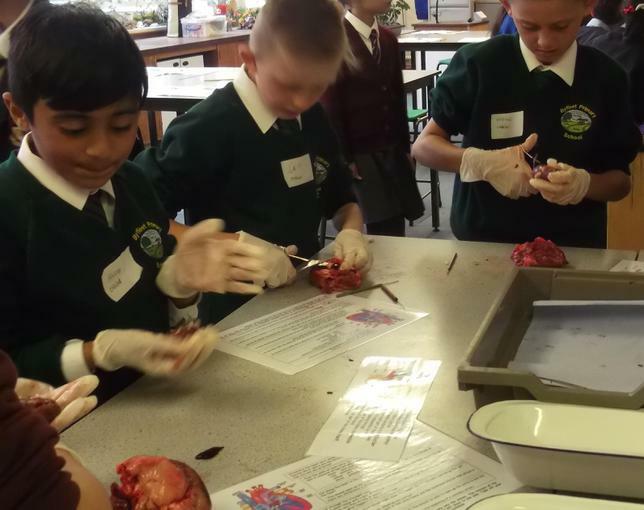 Year 5 had a fantastic day at the BDB science day doing lots of fun and interesting science investigations! 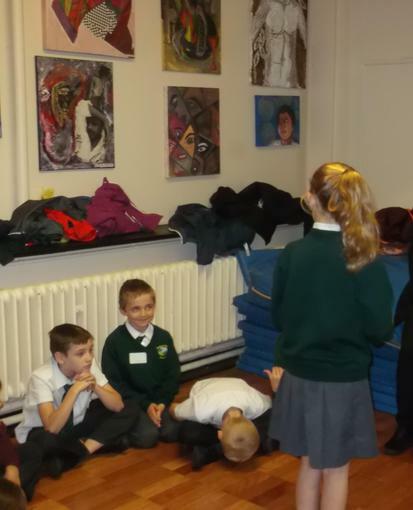 Have a look at some of the things they got up to.